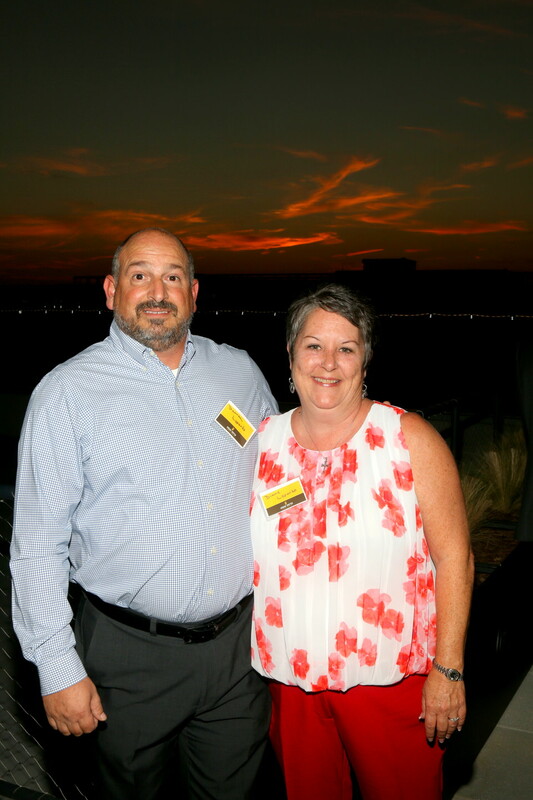 It is hard to believe another year is coming to a close. 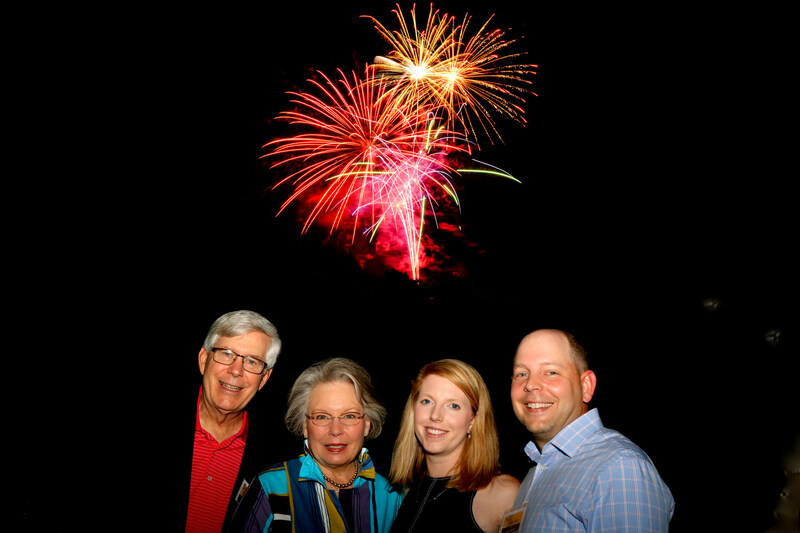 It reminds us of the growth and accomplishments that have been made and propels us toward the stories still to be told in the new year and beyond. 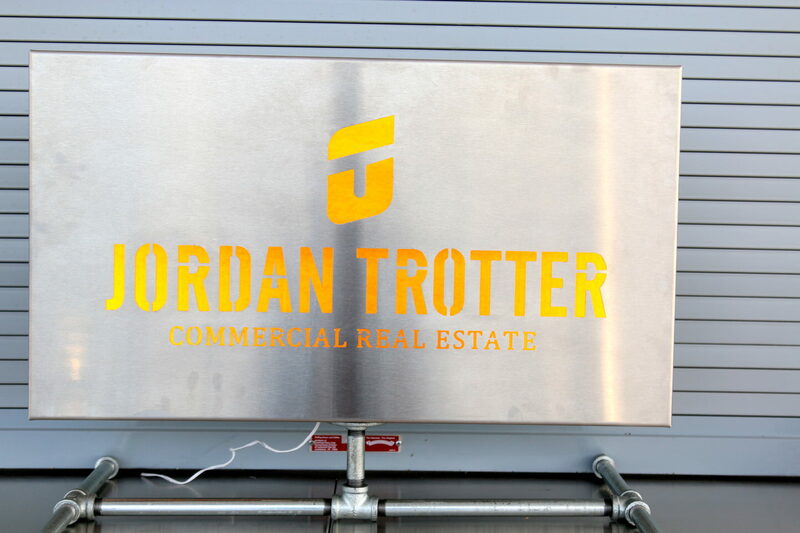 Here at Jordan Trotter Commercial Real Estate there is a common thread that runs through our past, present and future: Relationships. 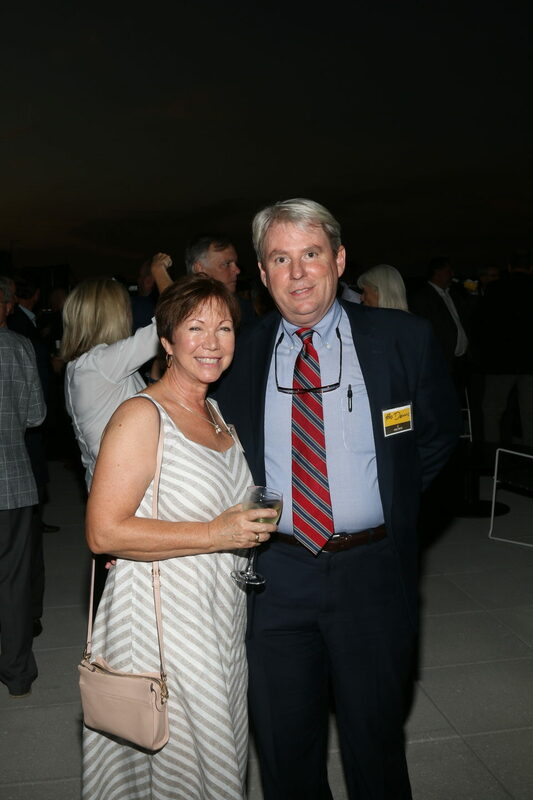 Our company was founded on the concept of providing solutions and results in the complex world of commercial brokerage, development, and asset management. 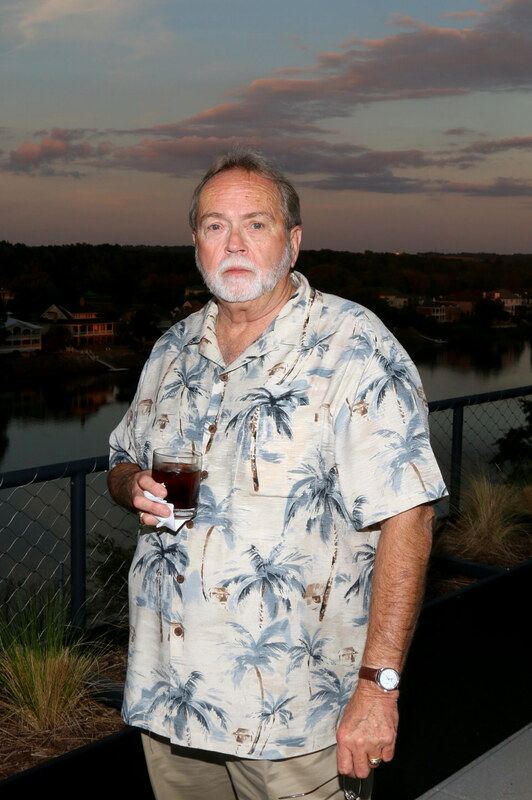 It’s not about selling something and collecting a fee. 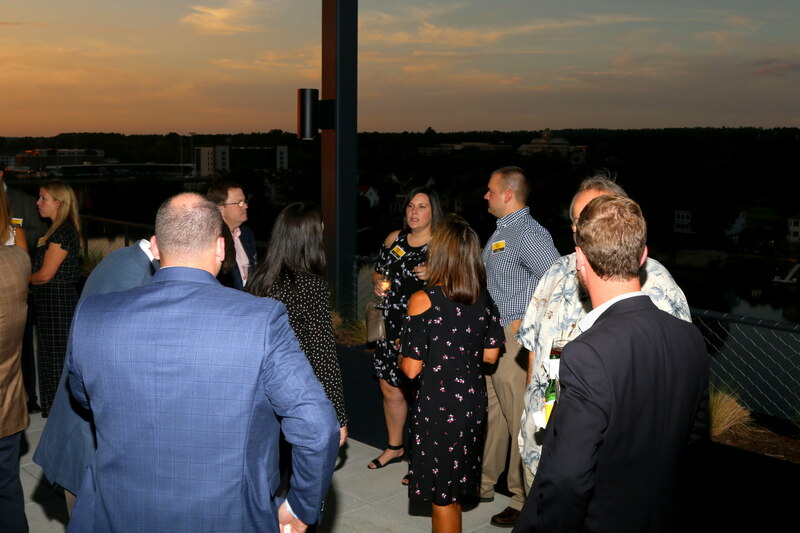 It’s about cultivating a real connection with the people and communities we serve. 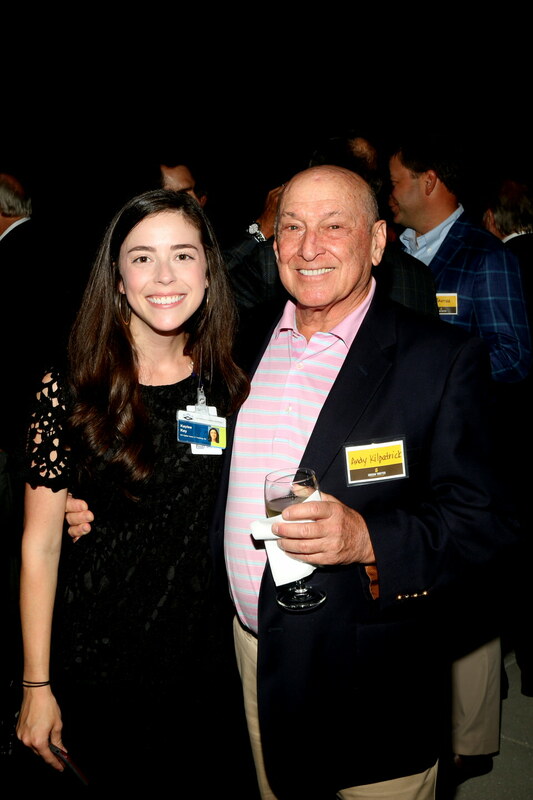 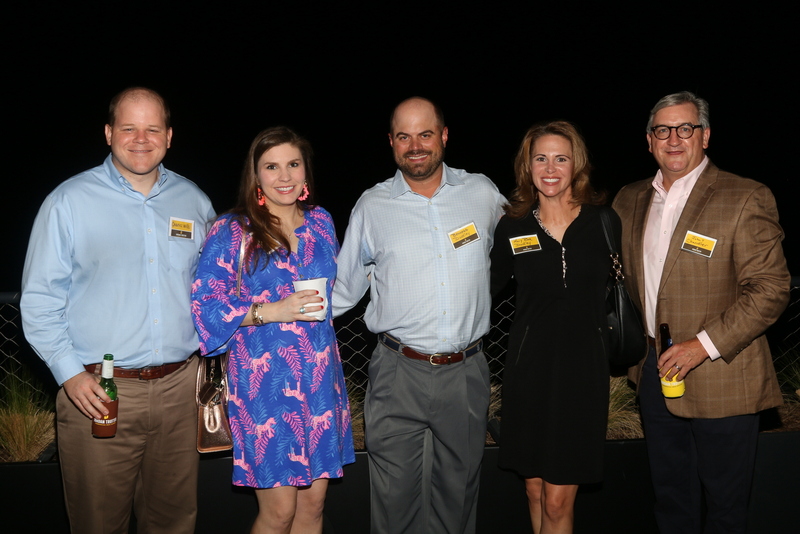 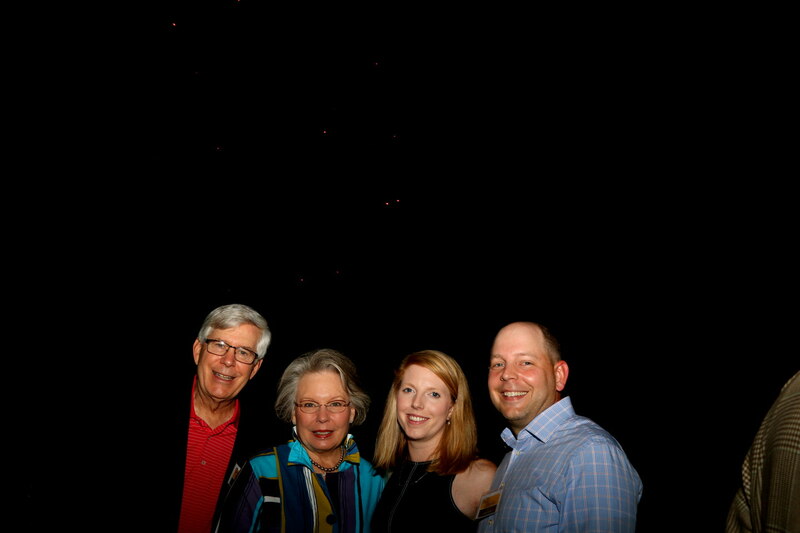 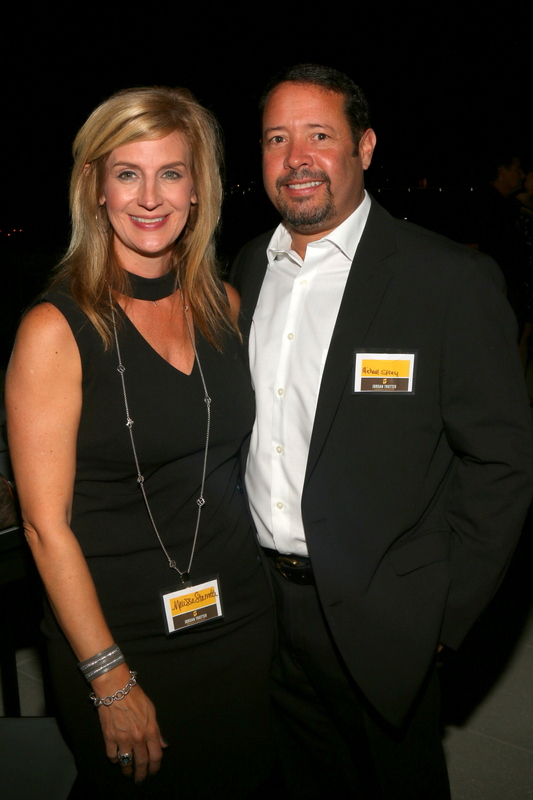 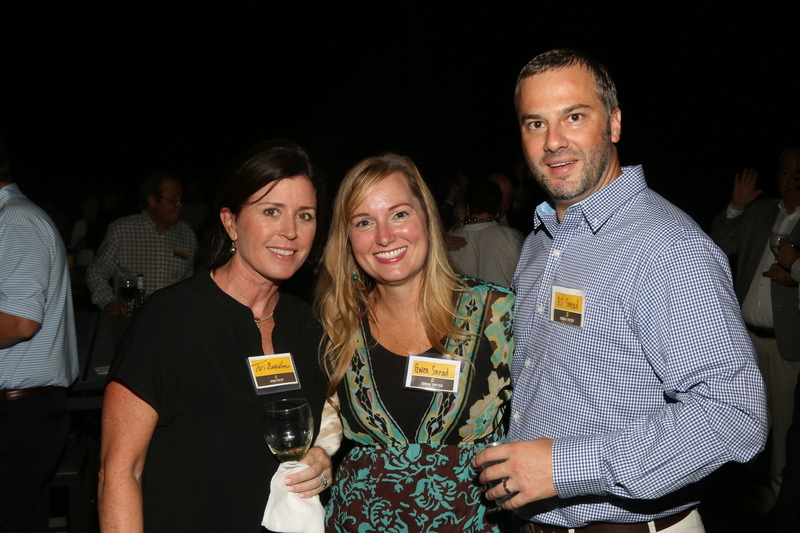 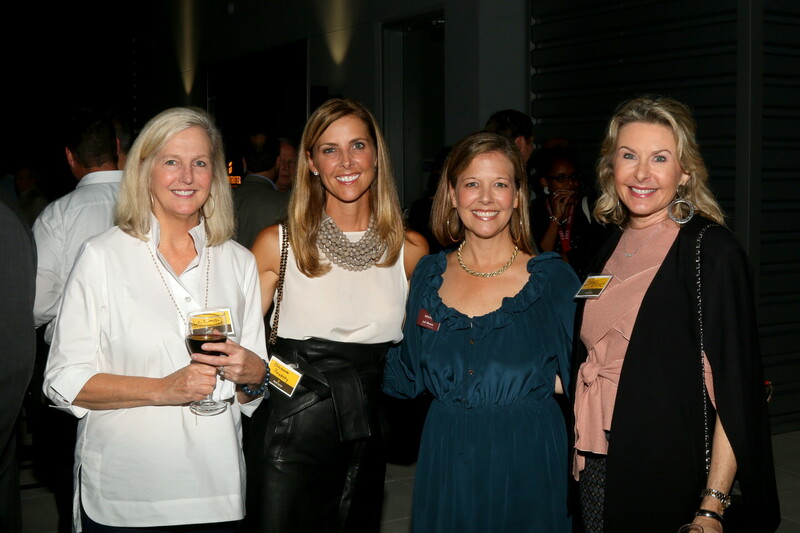 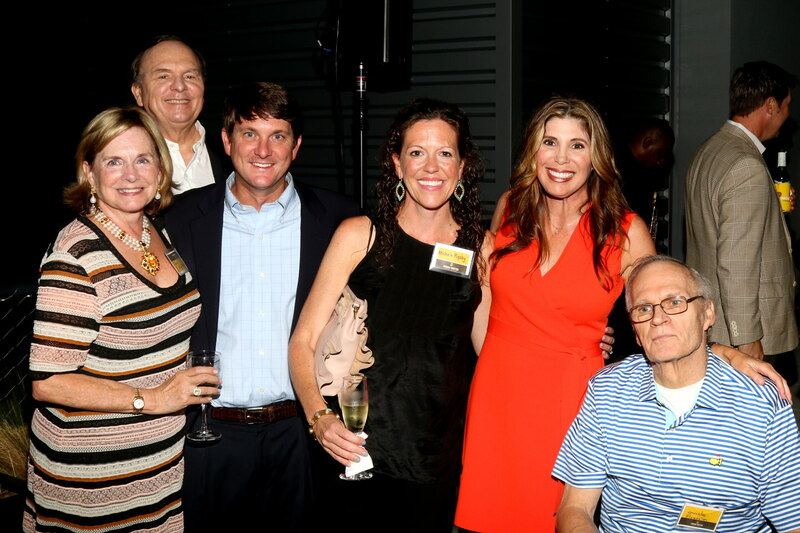 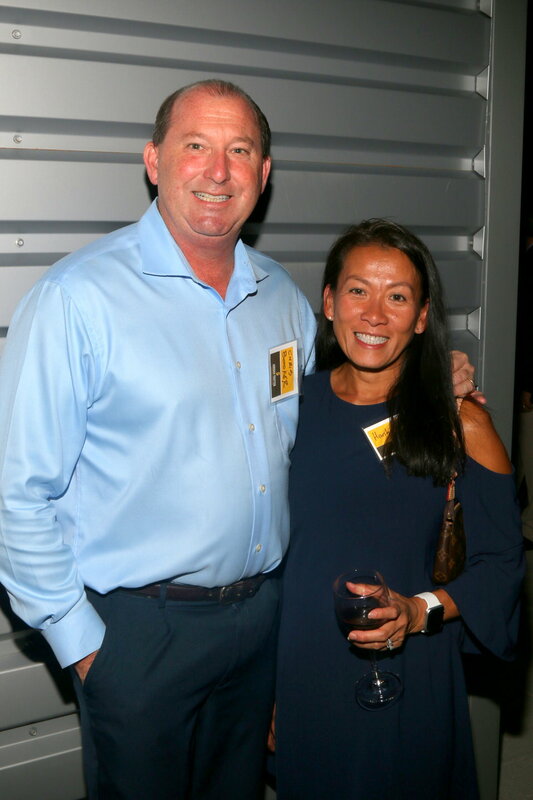 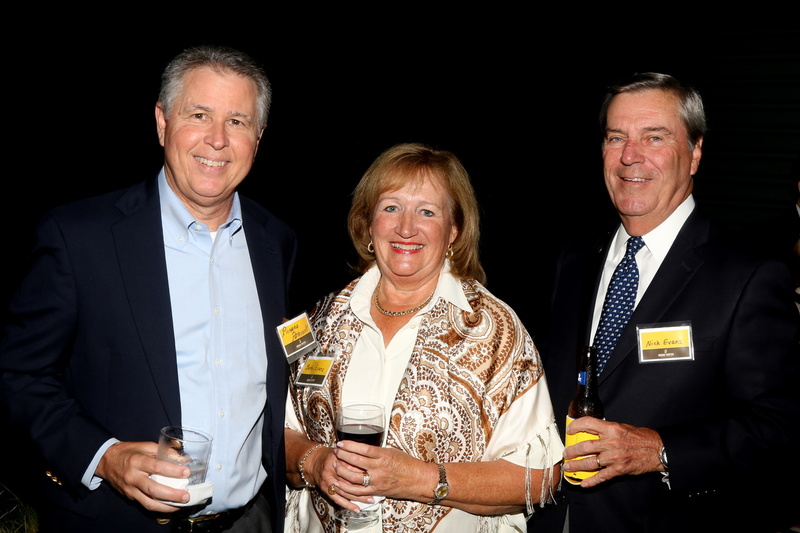 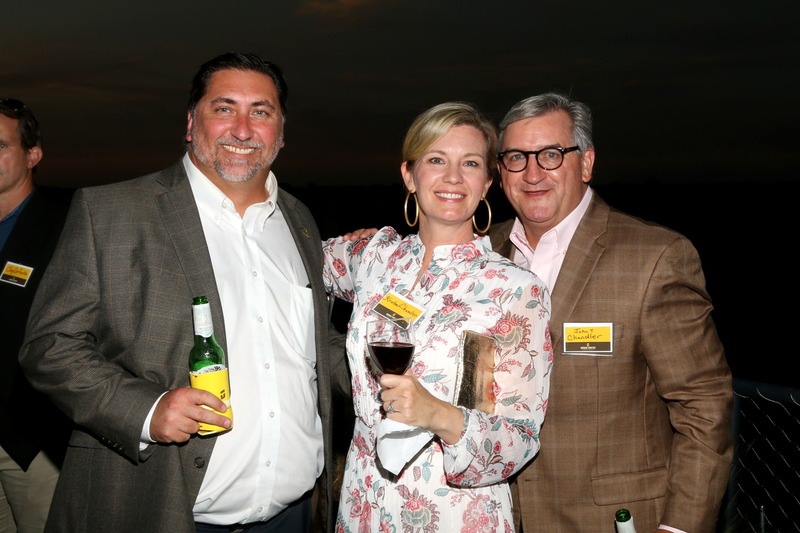 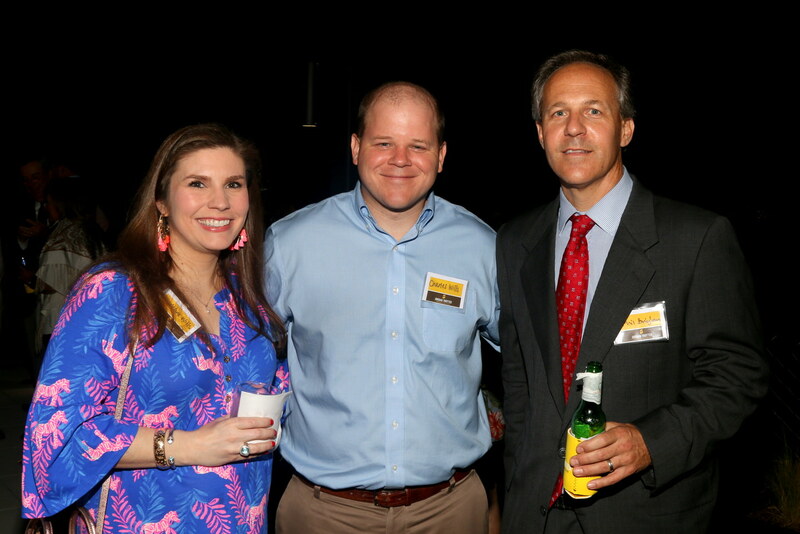 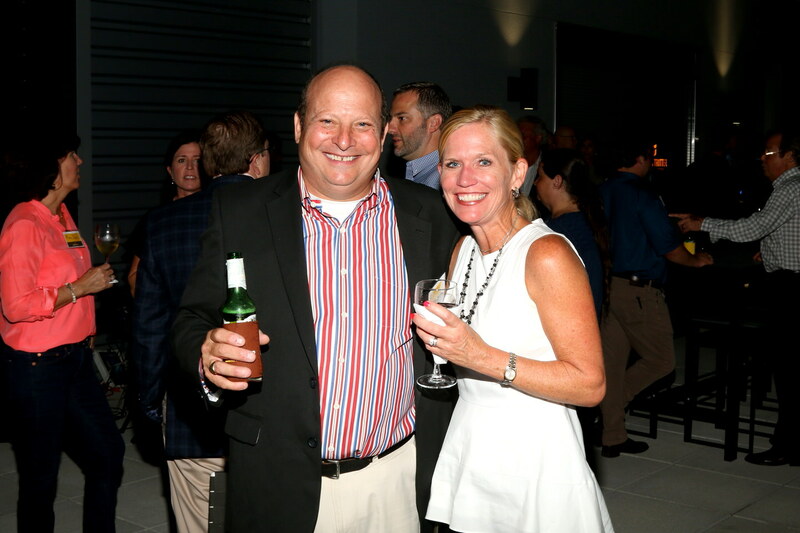 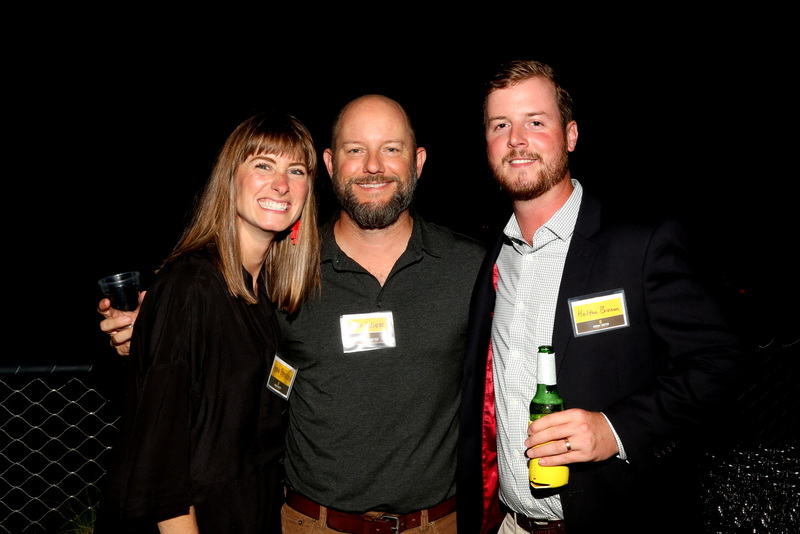 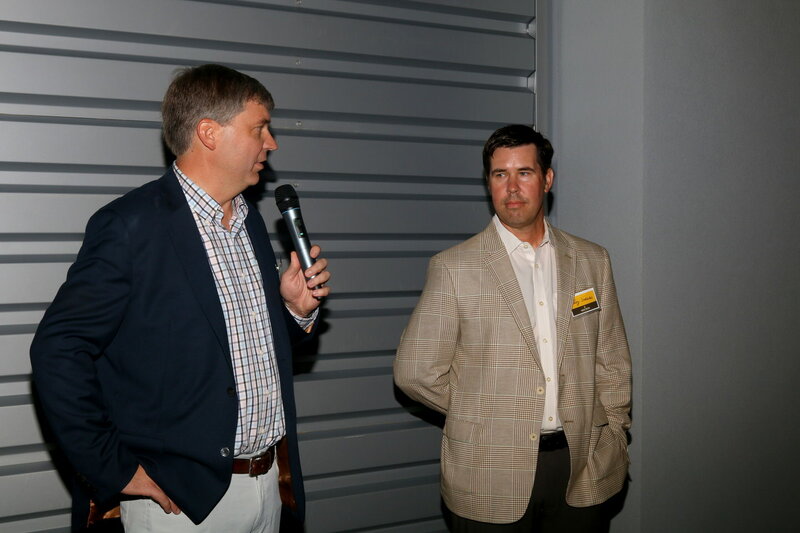 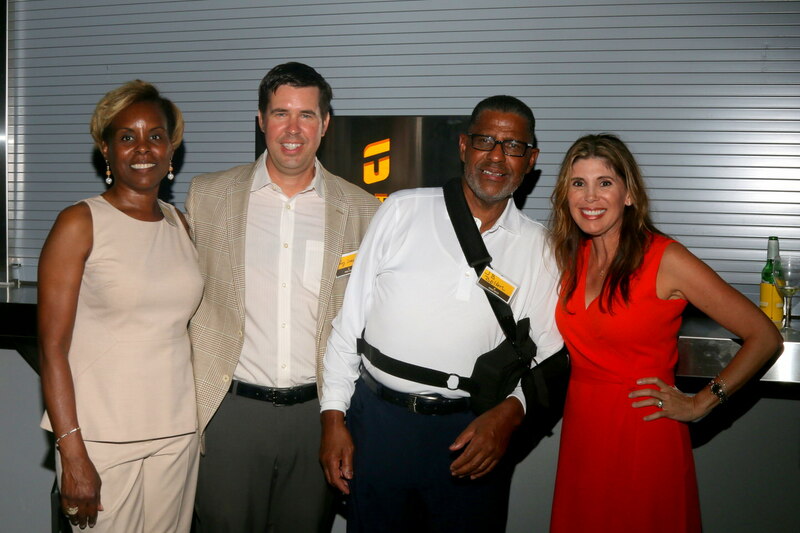 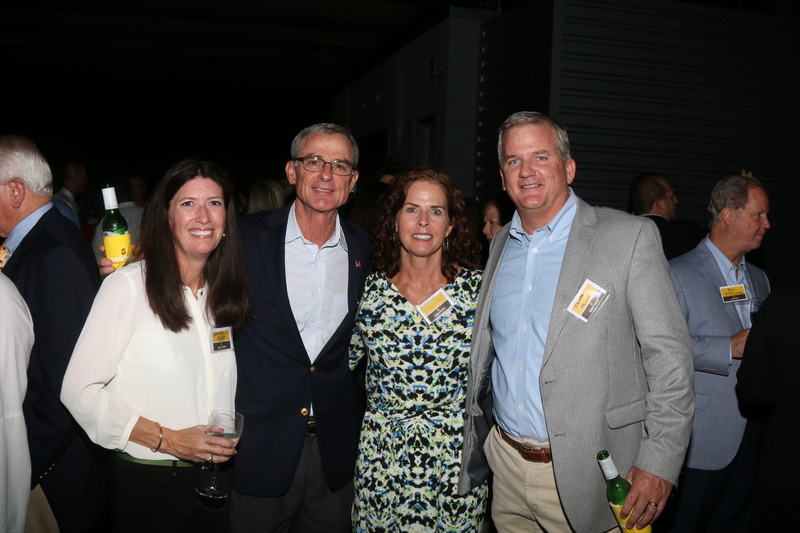 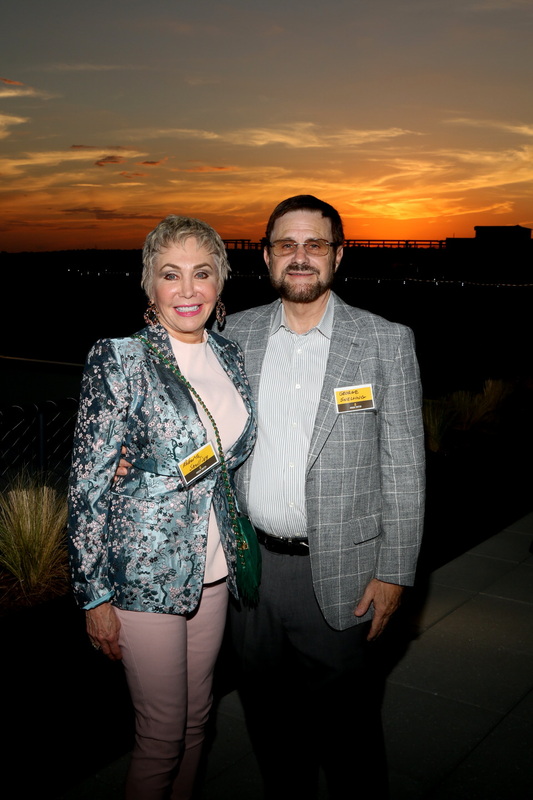 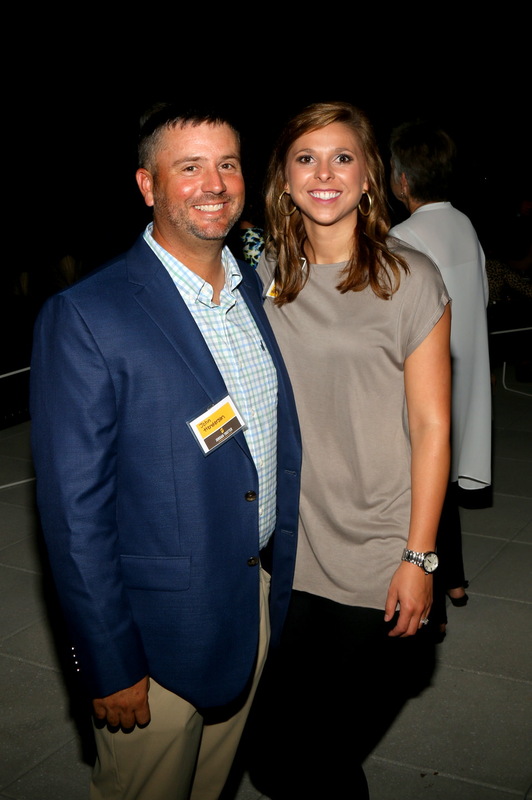 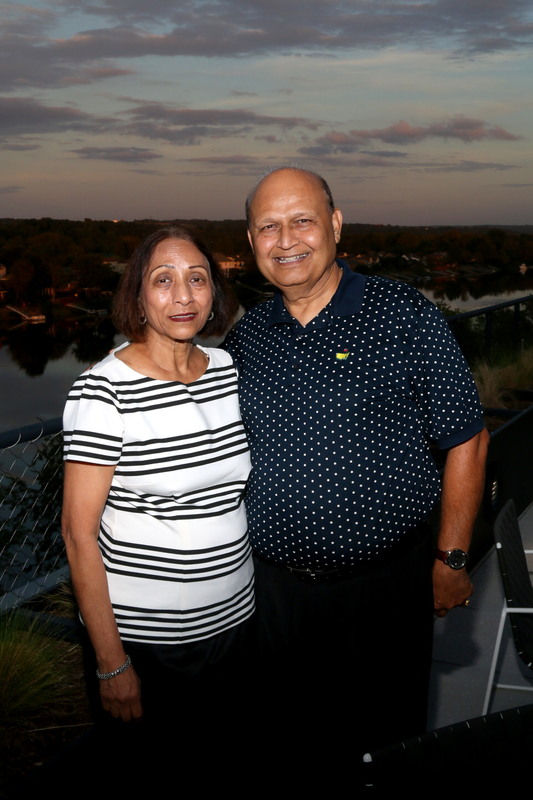 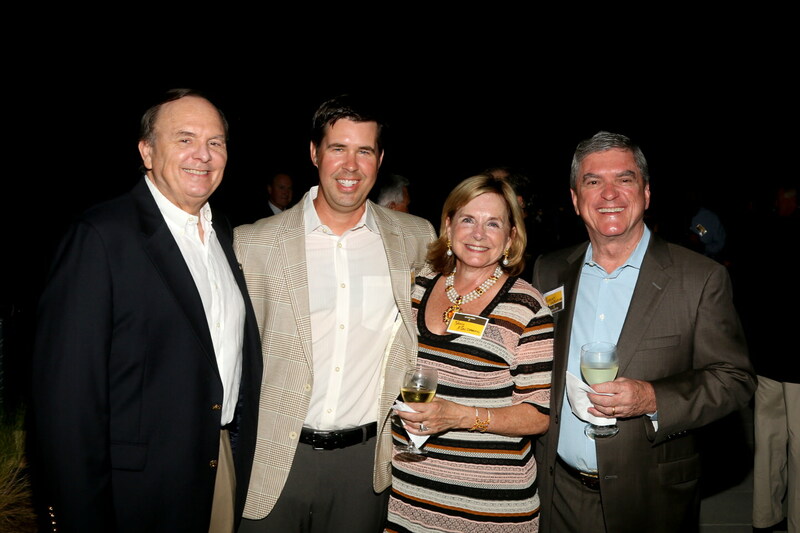 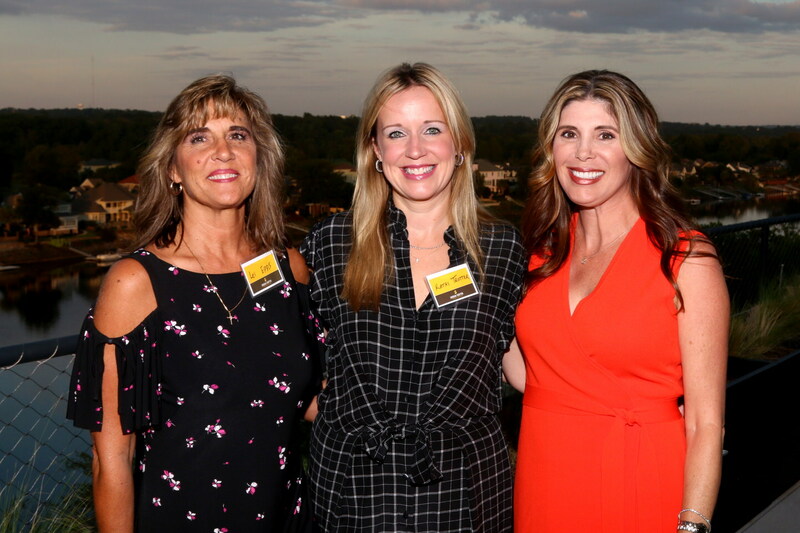 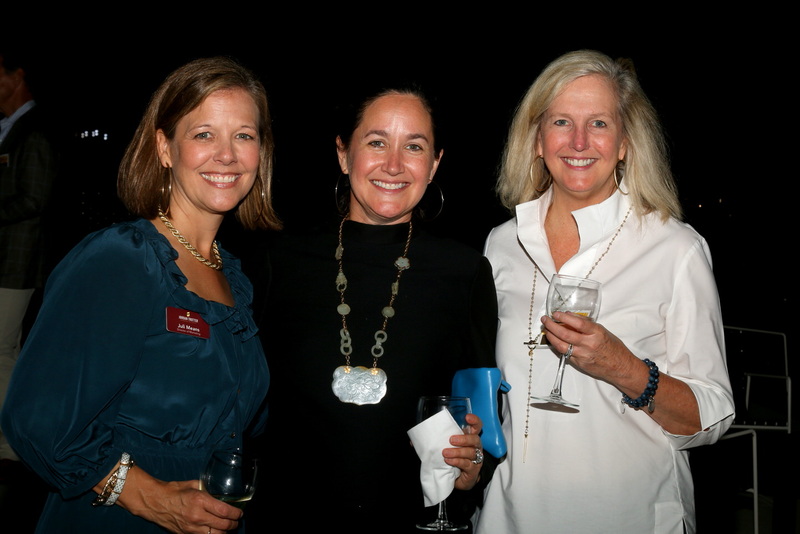 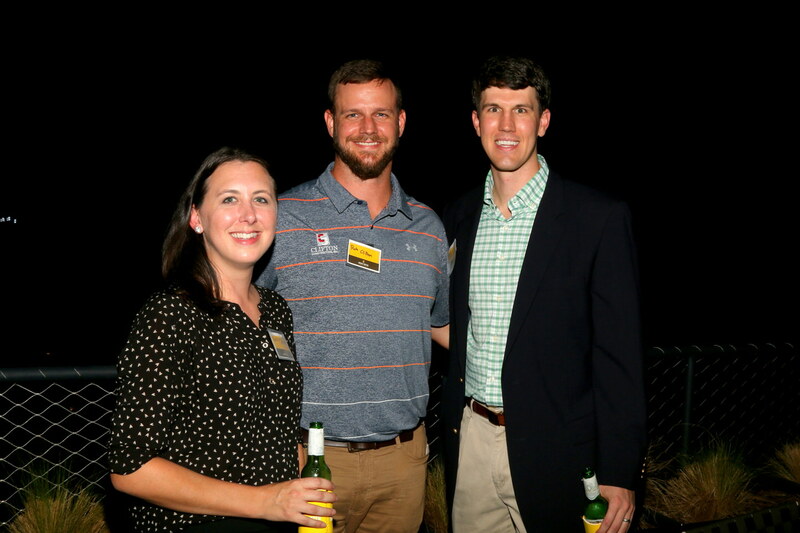 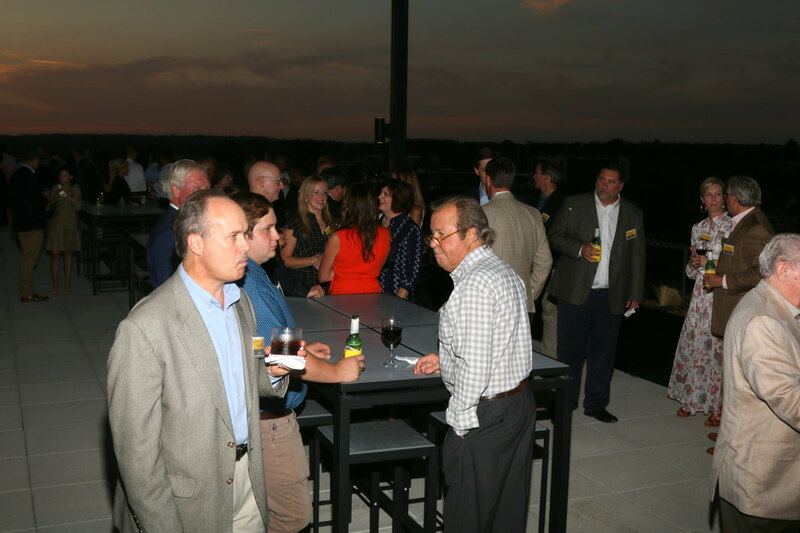 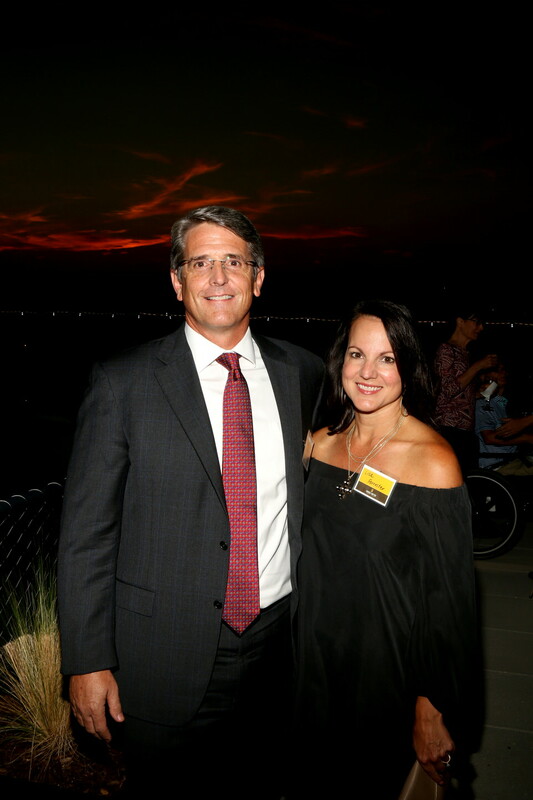 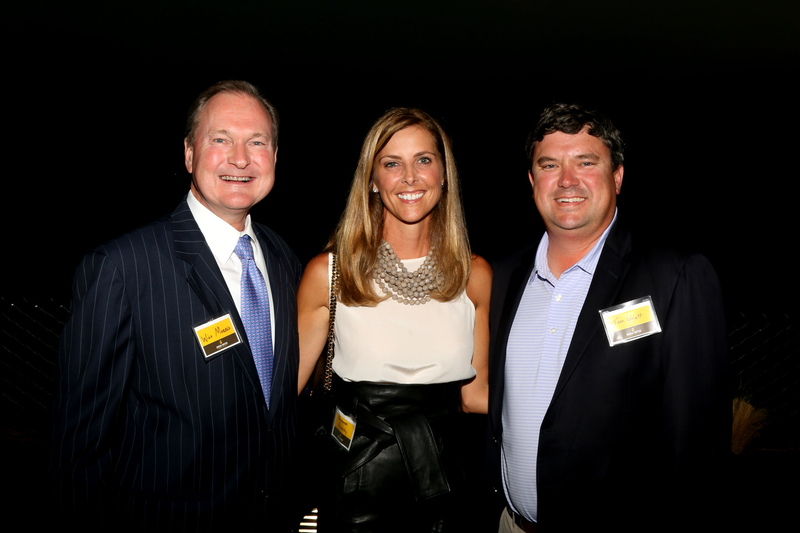 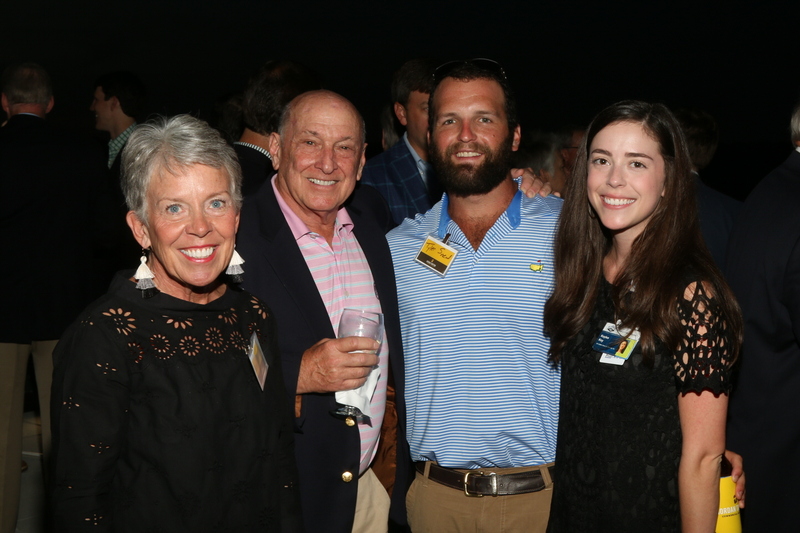 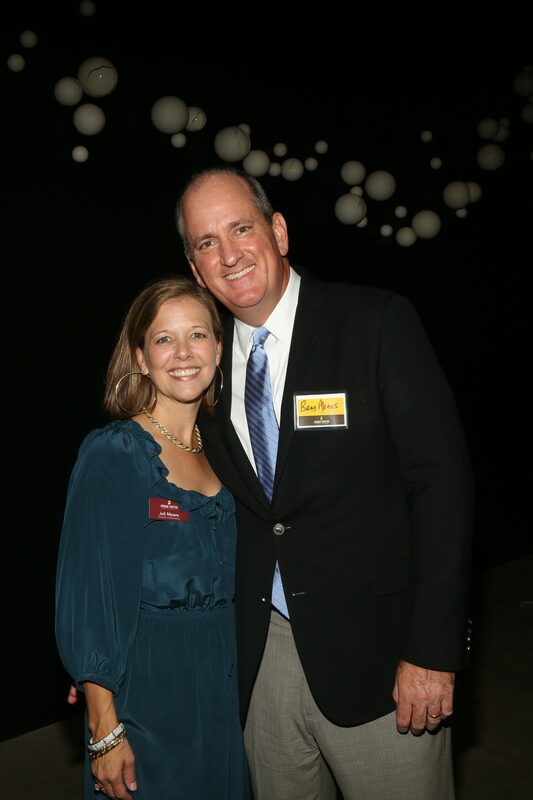 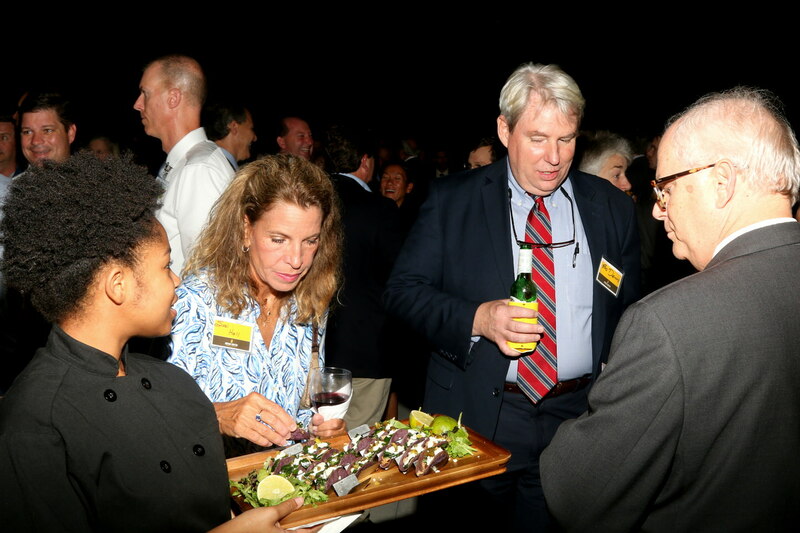 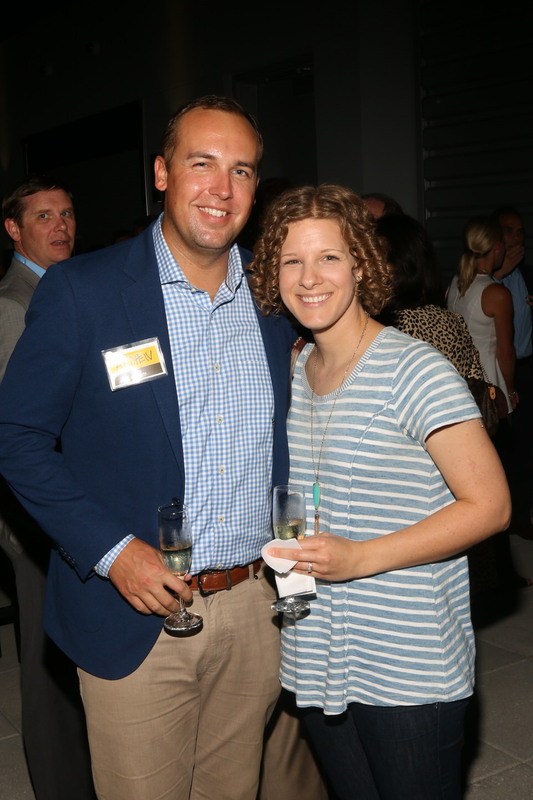 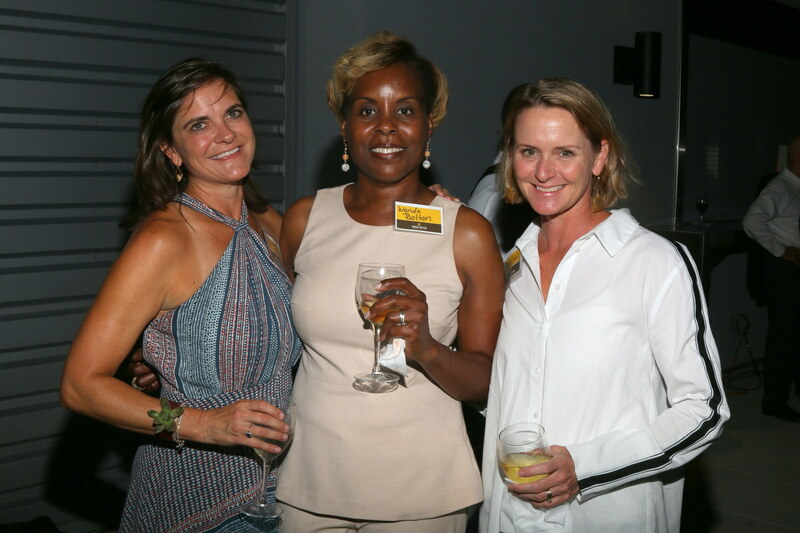 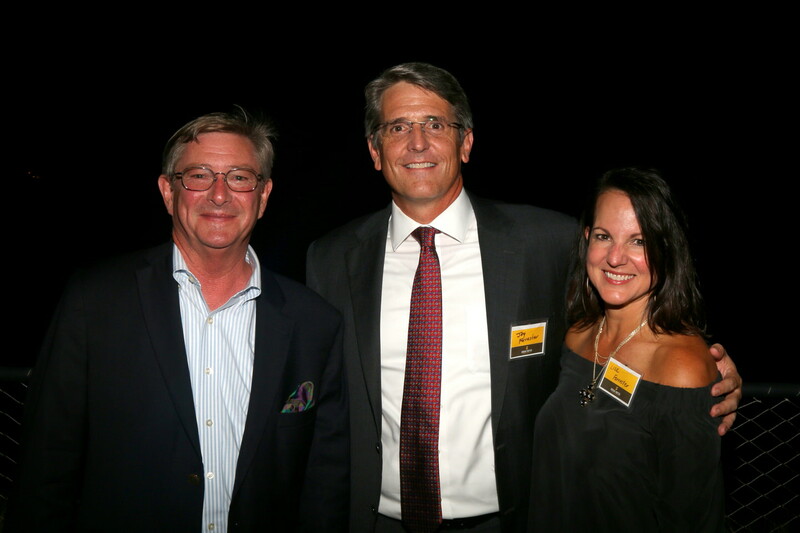 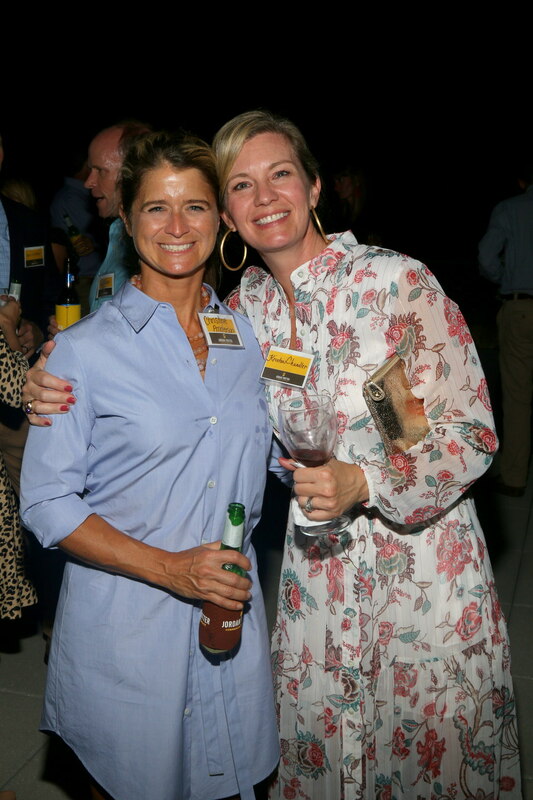 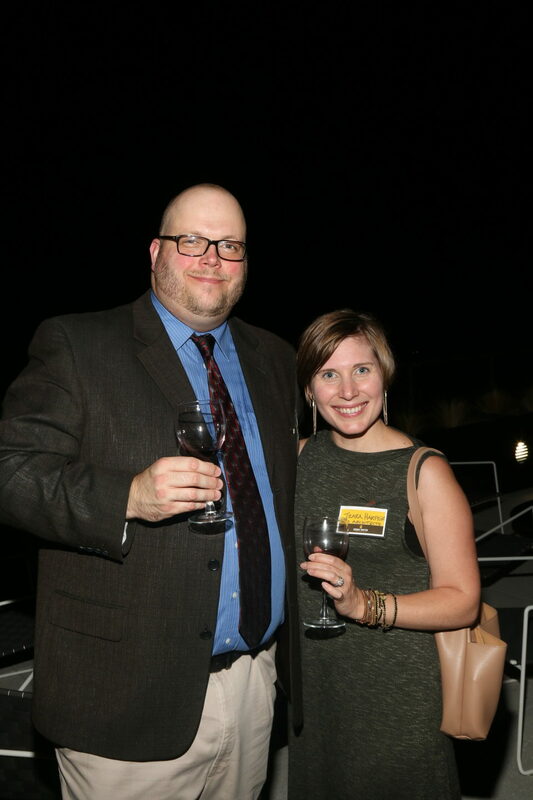 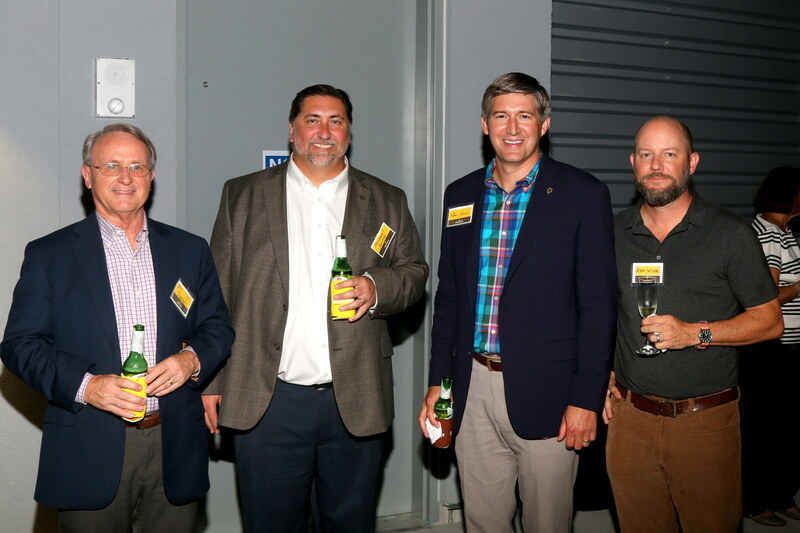 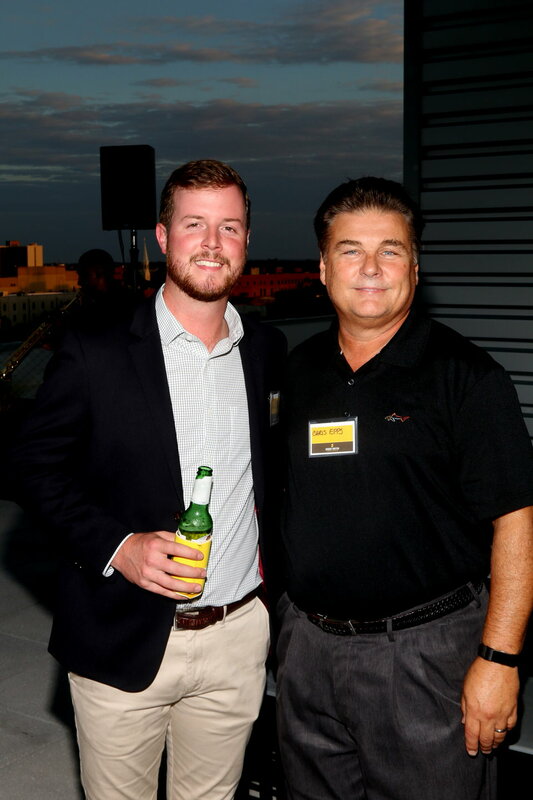 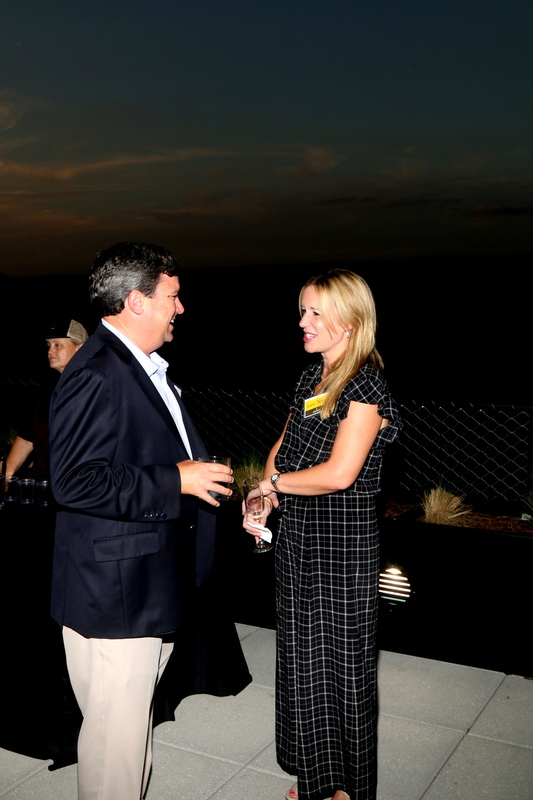 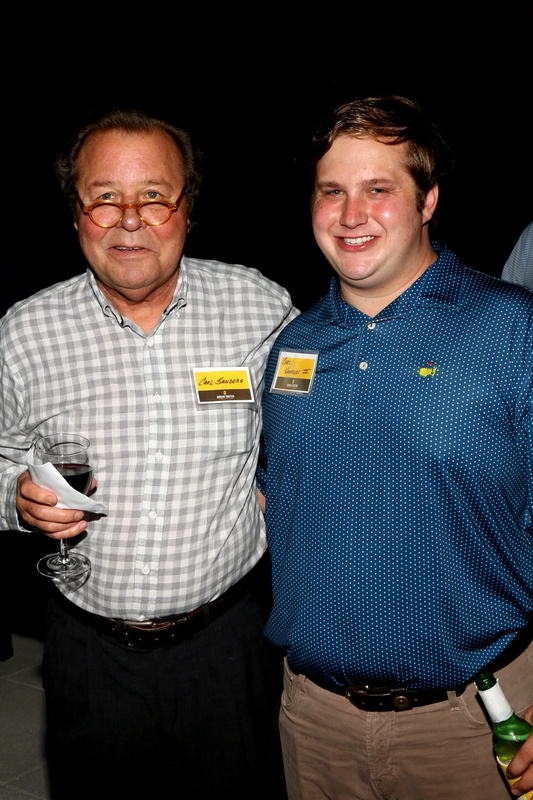 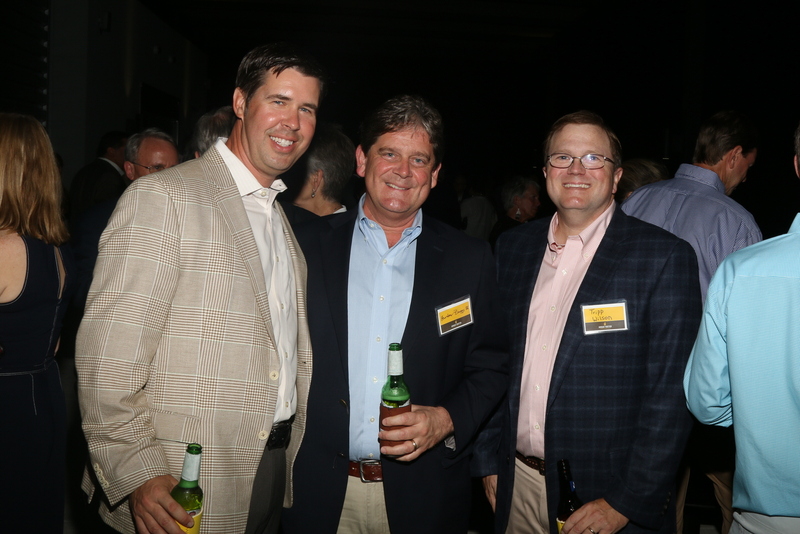 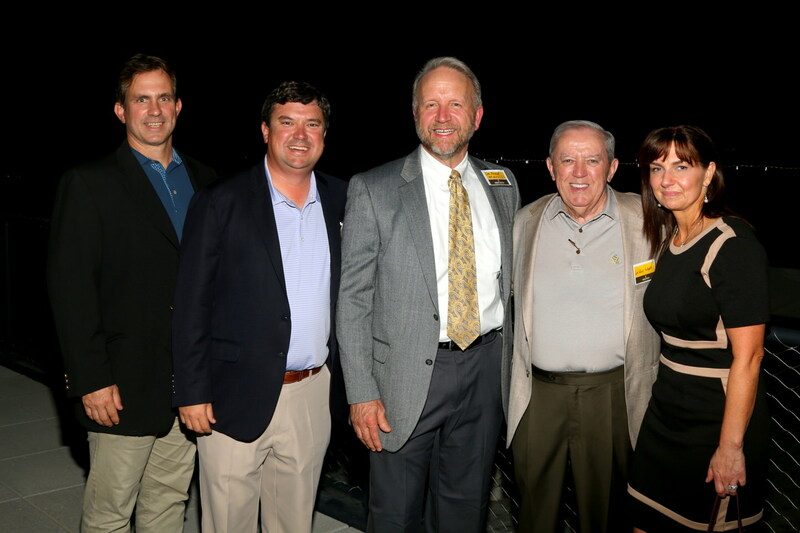 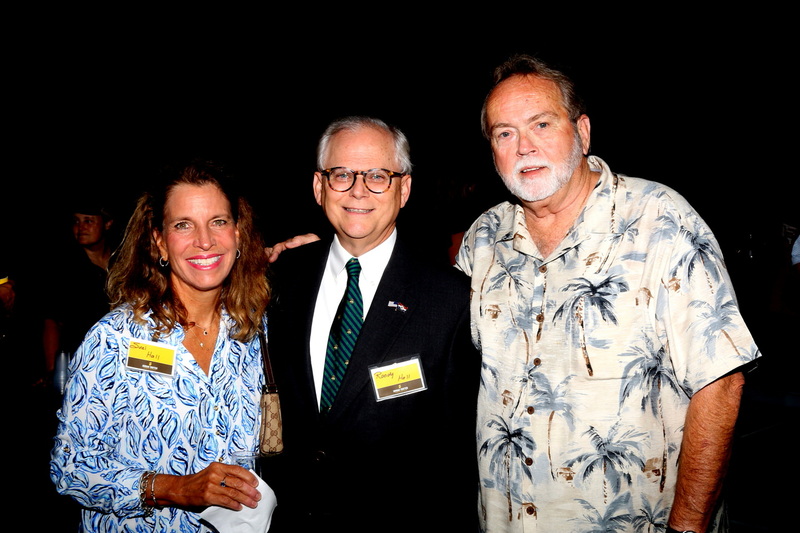 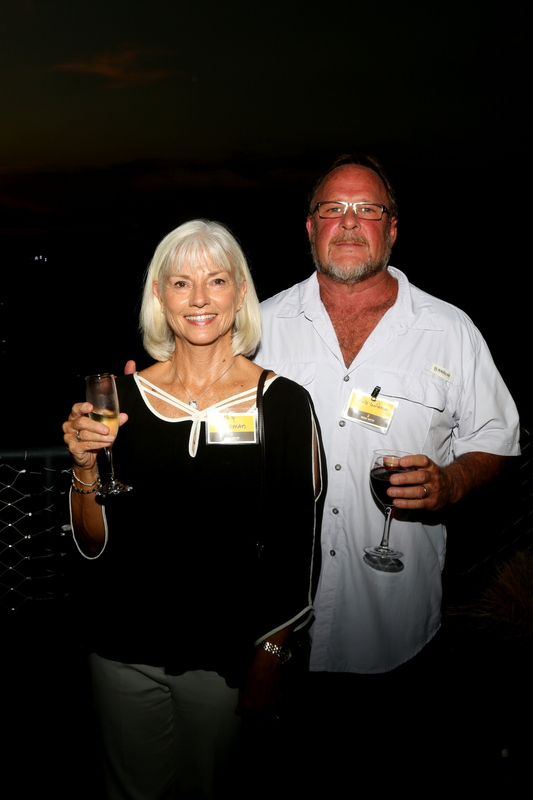 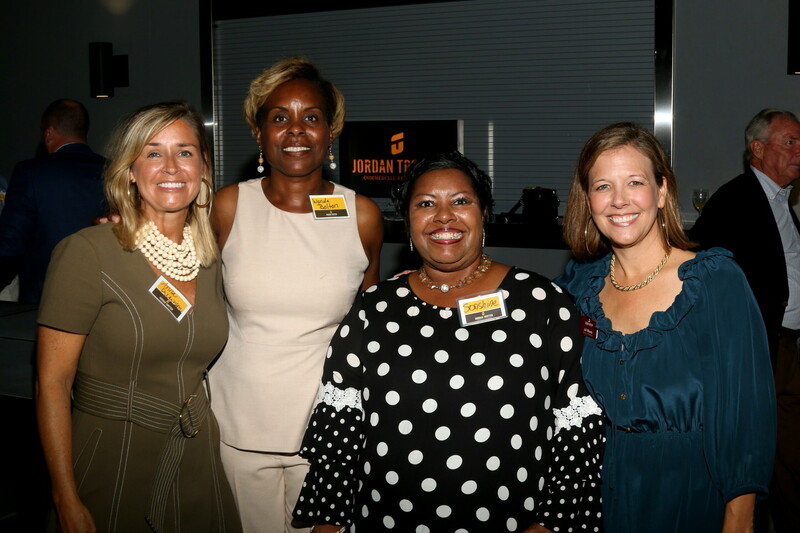 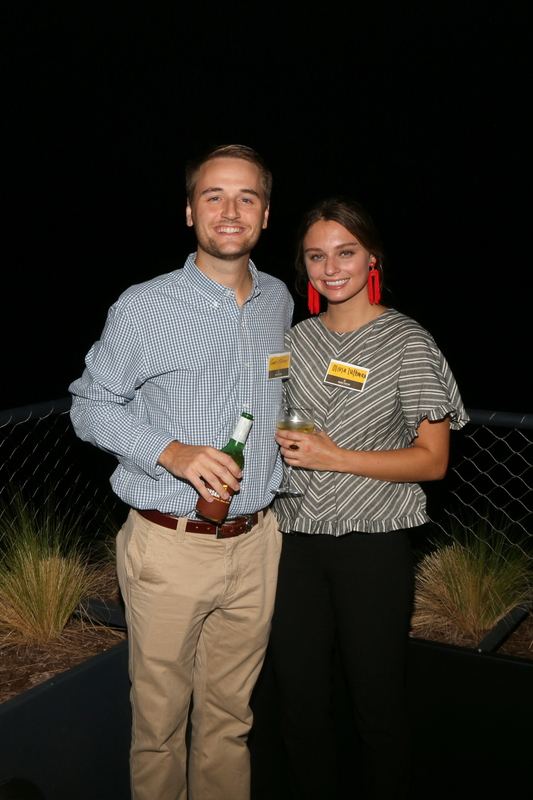 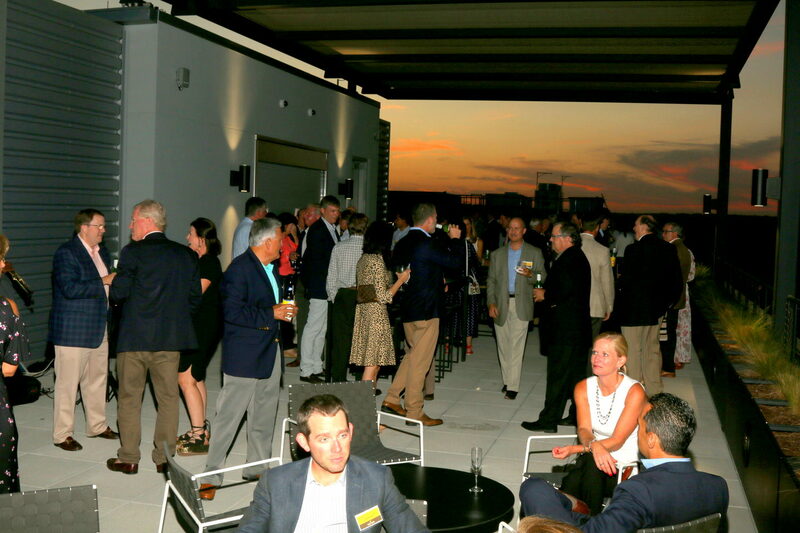 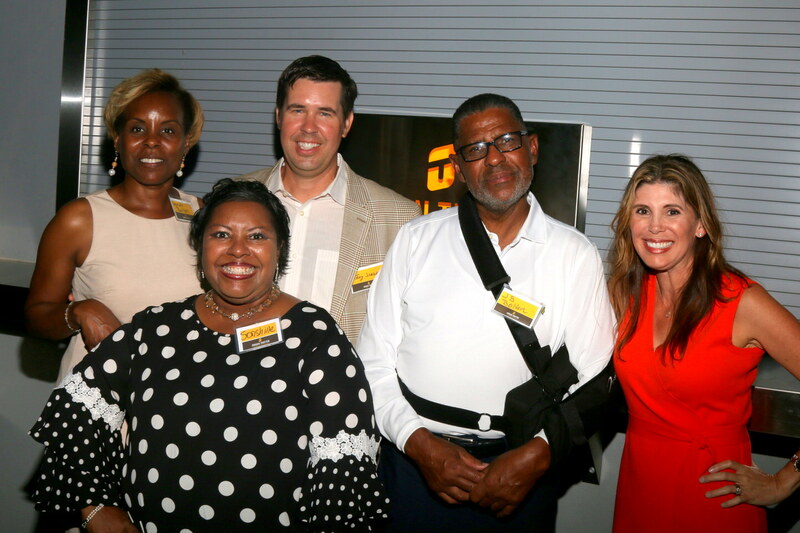 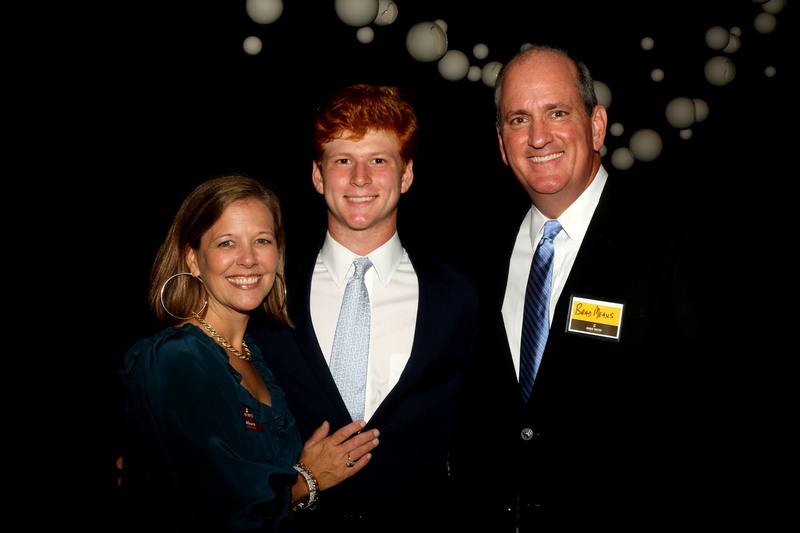 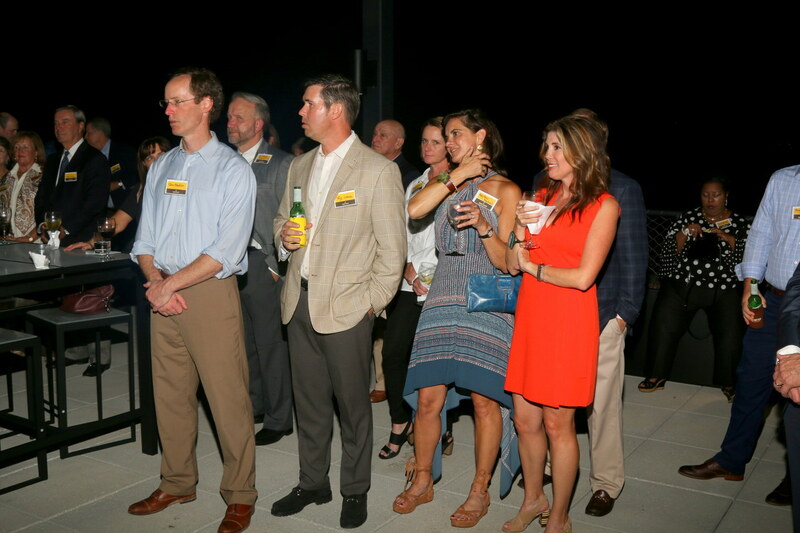 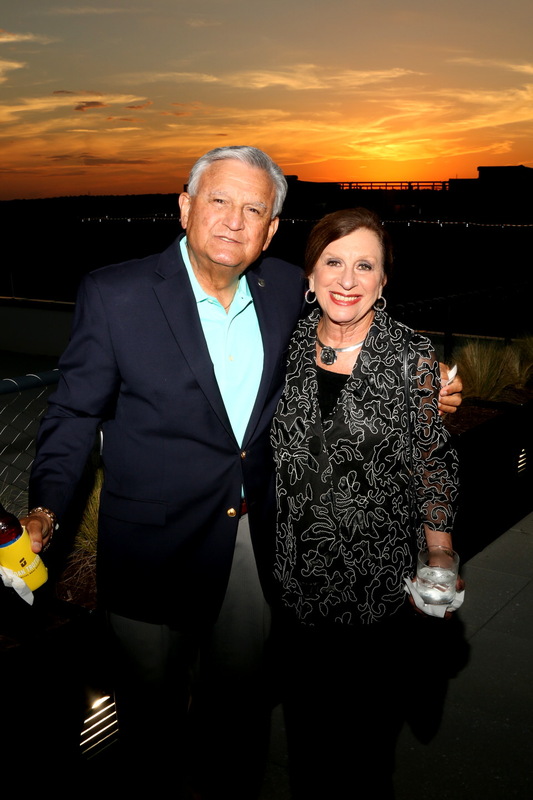 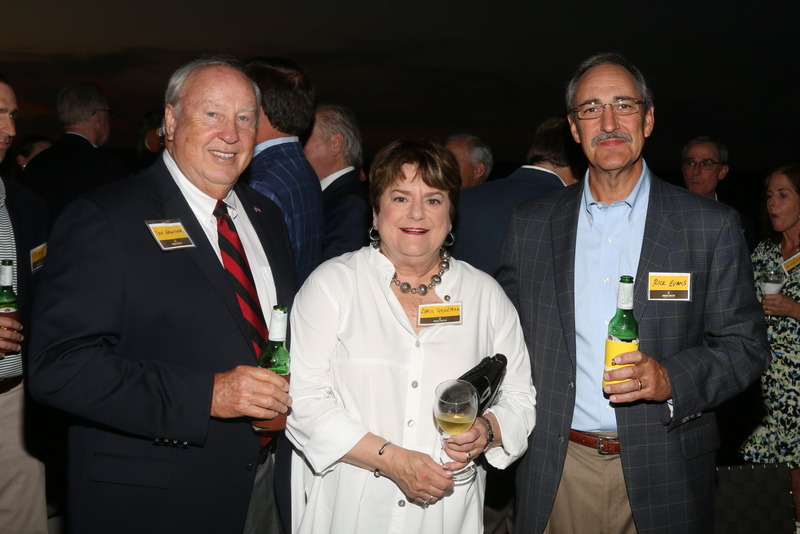 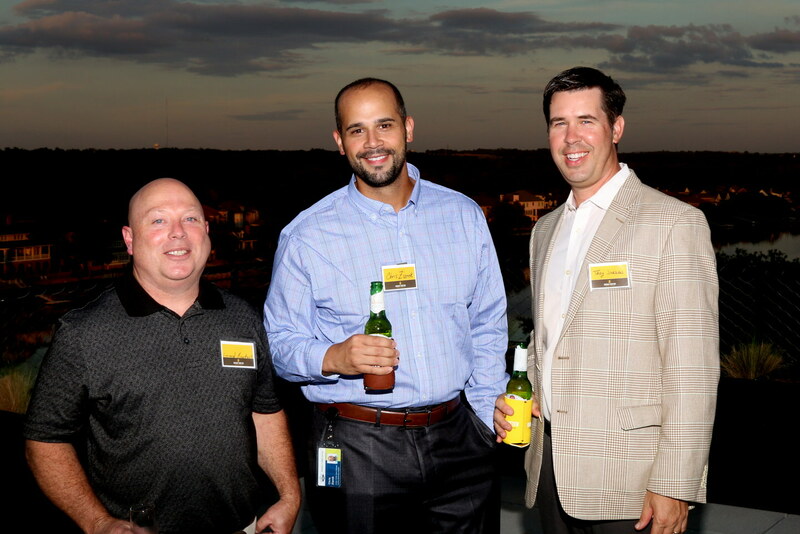 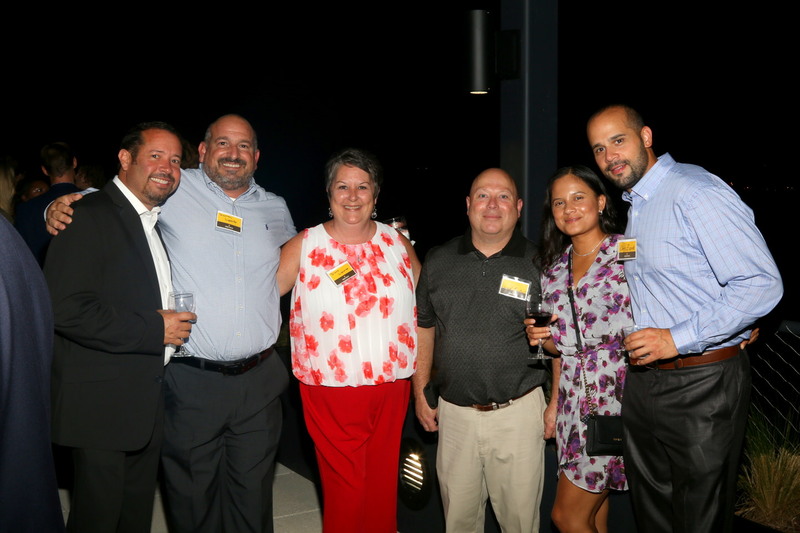 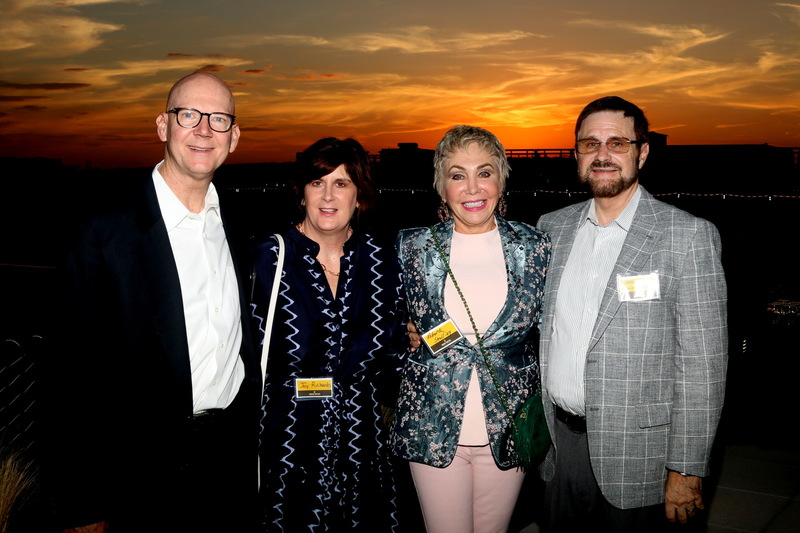 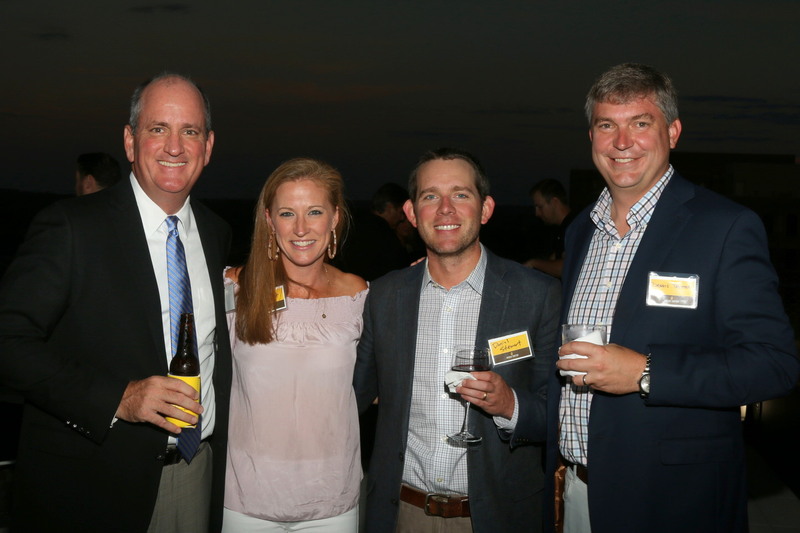 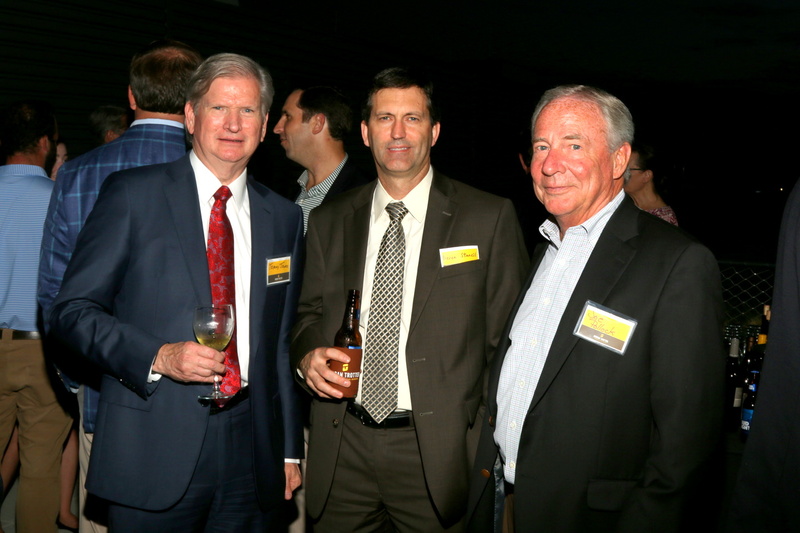 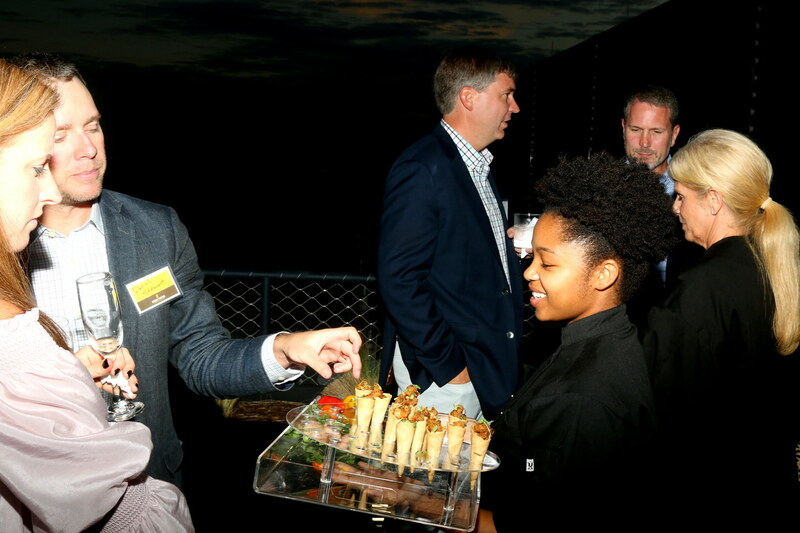 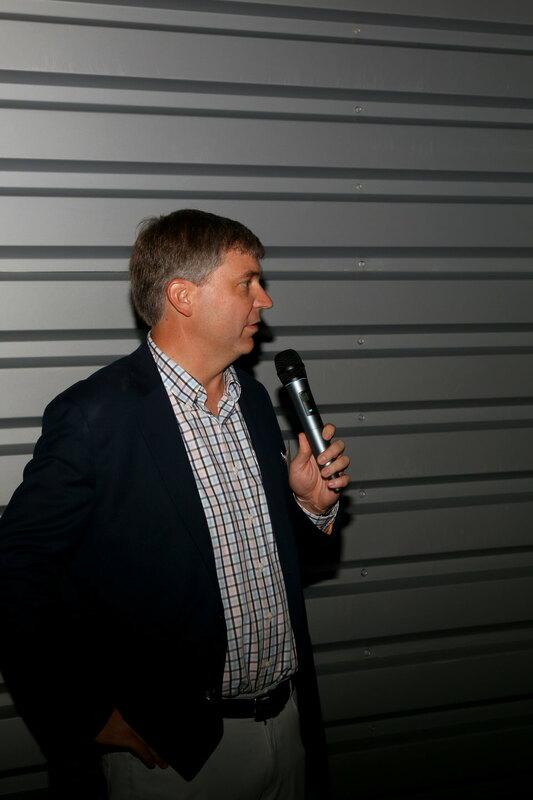 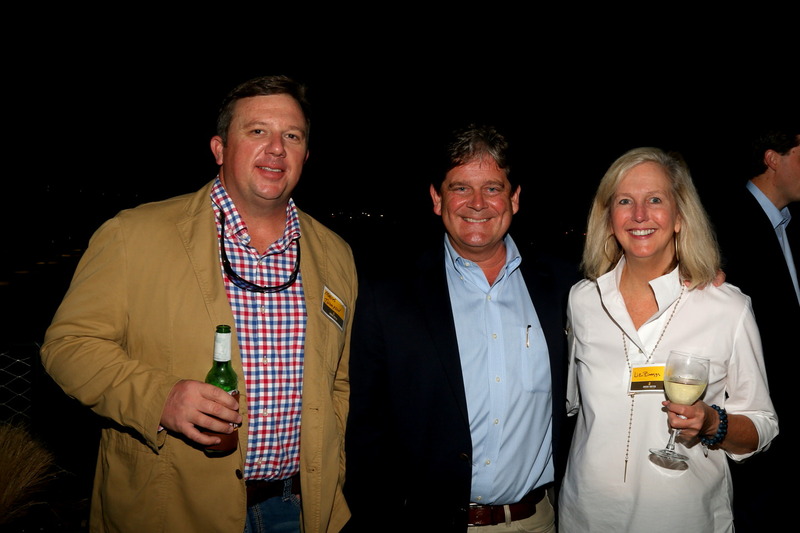 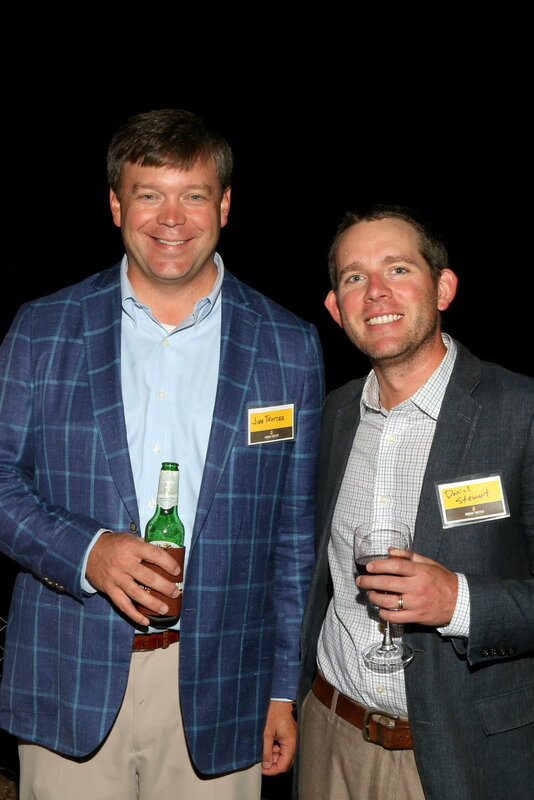 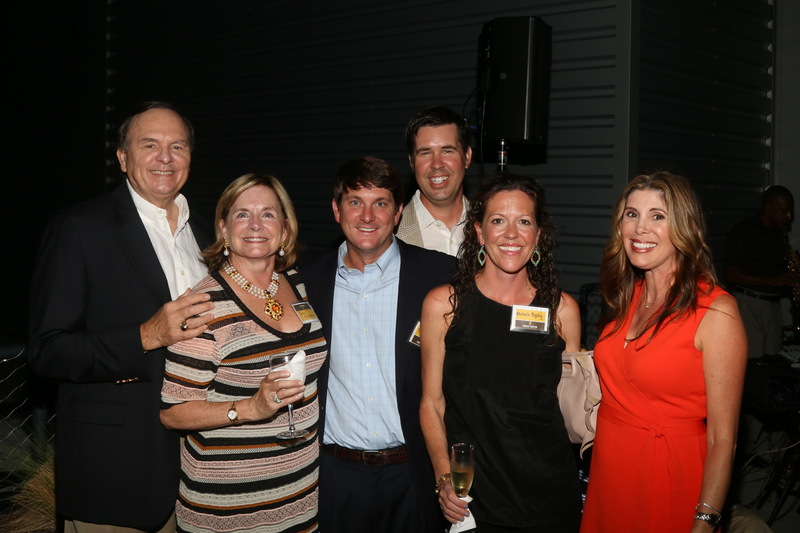 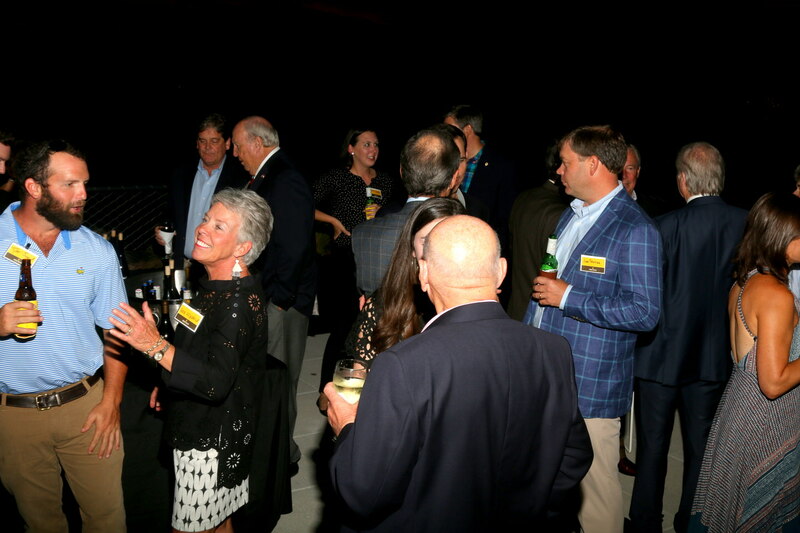 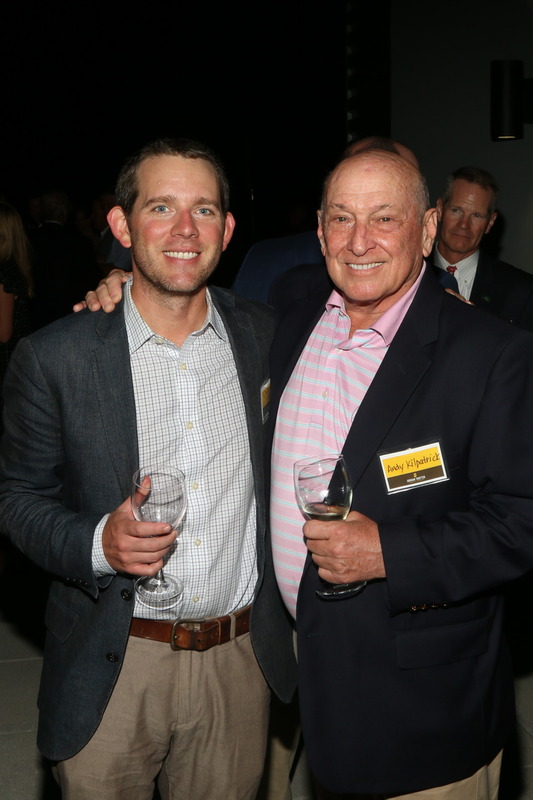 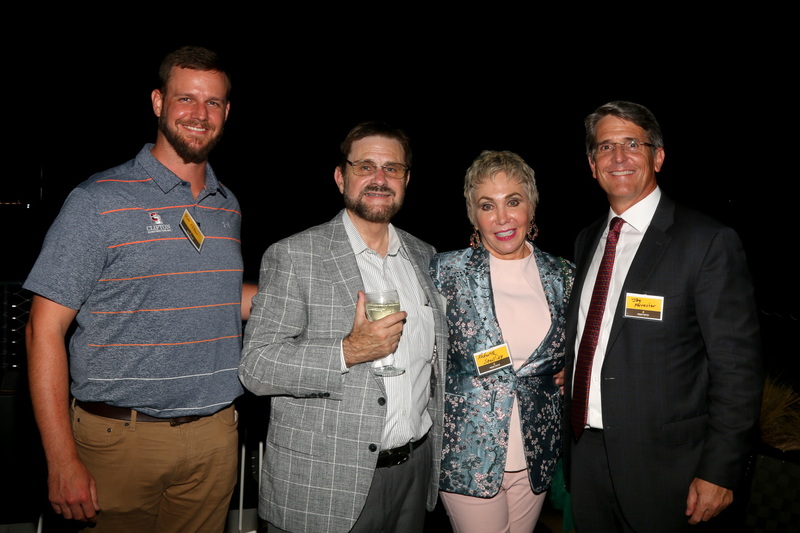 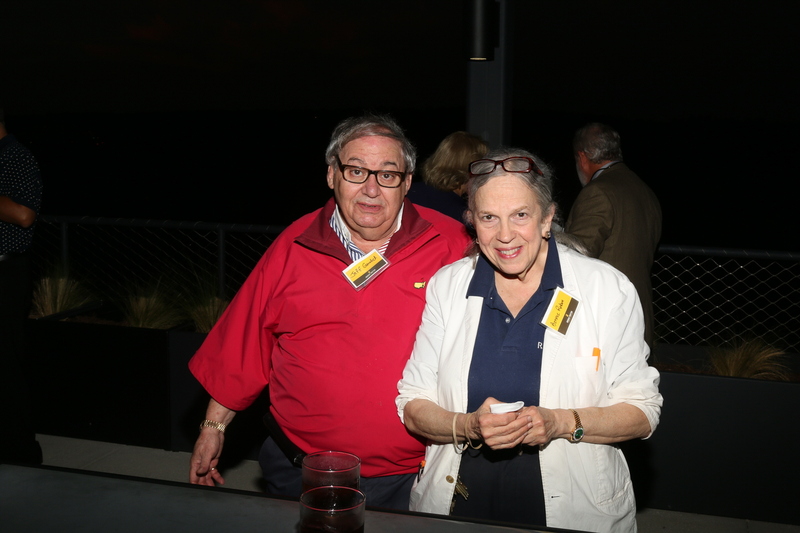 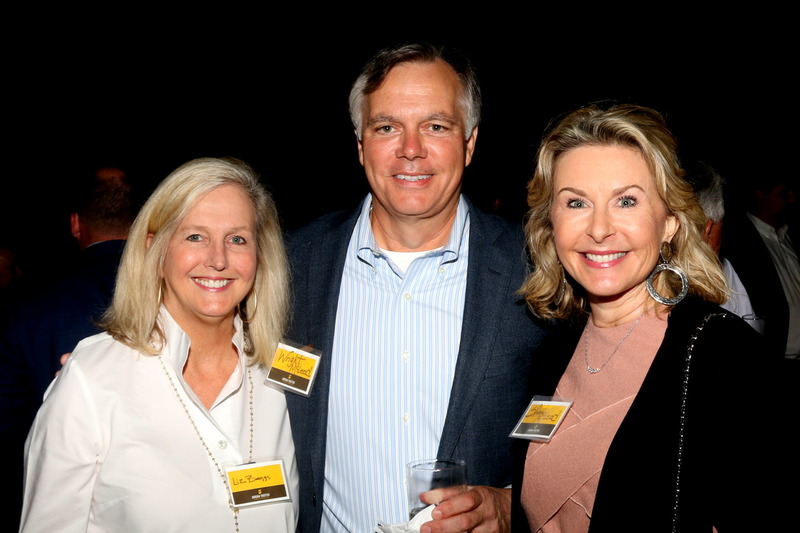 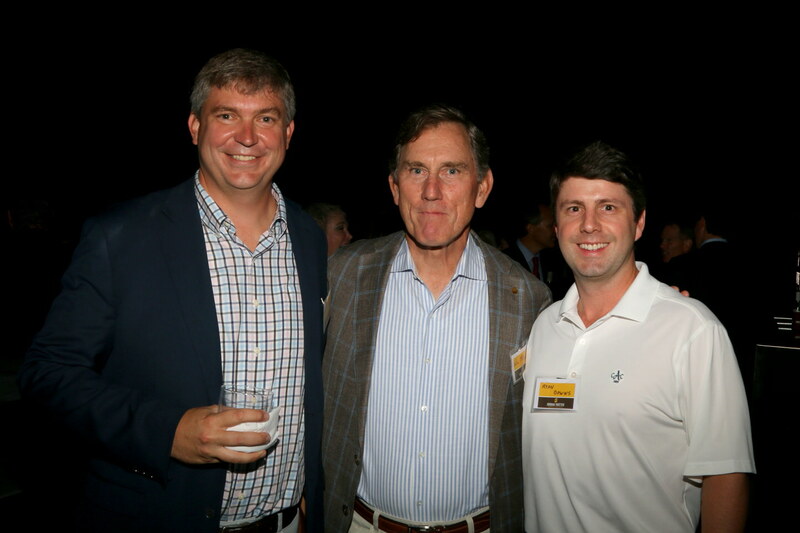 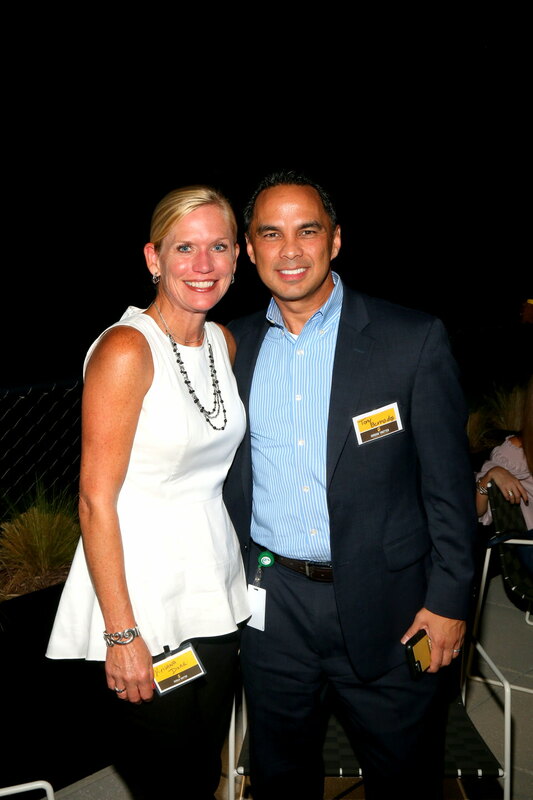 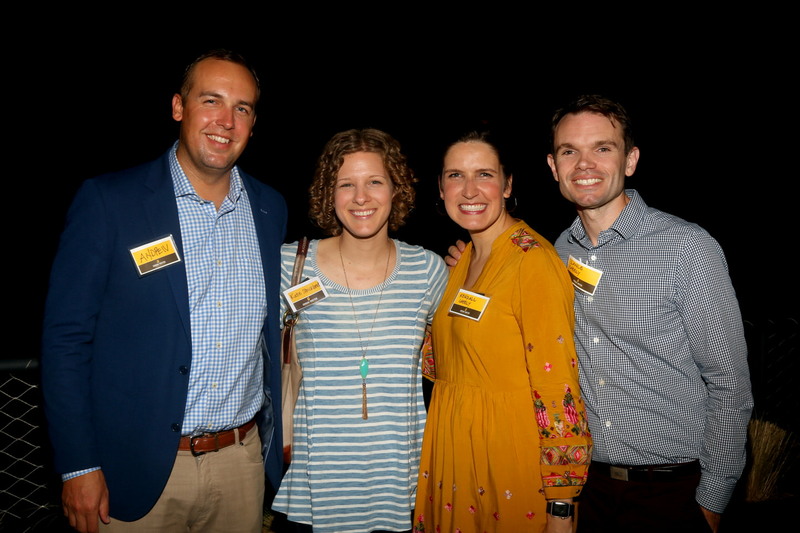 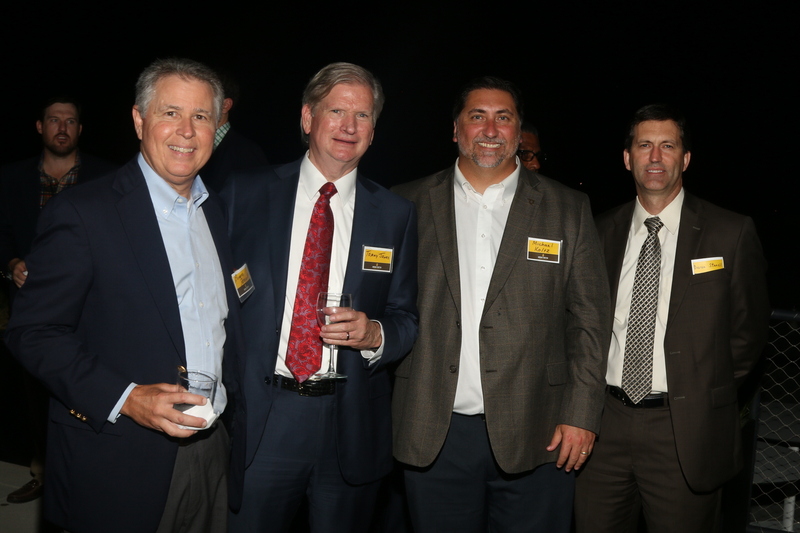 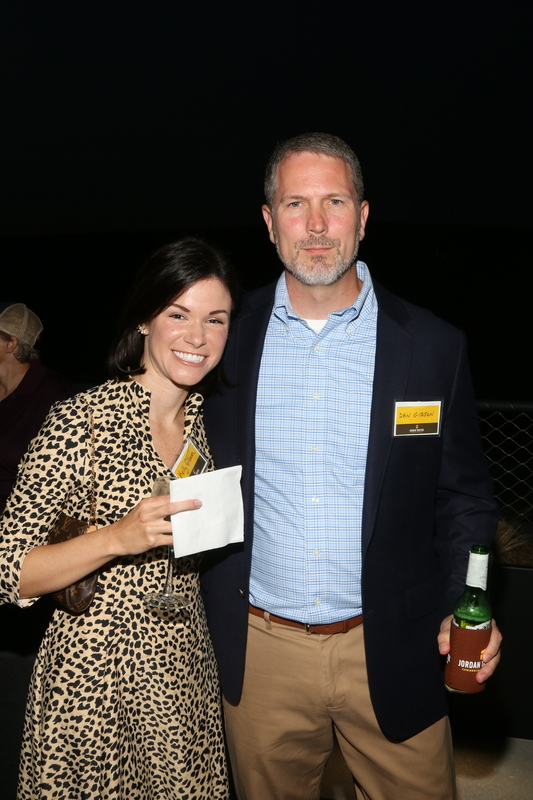 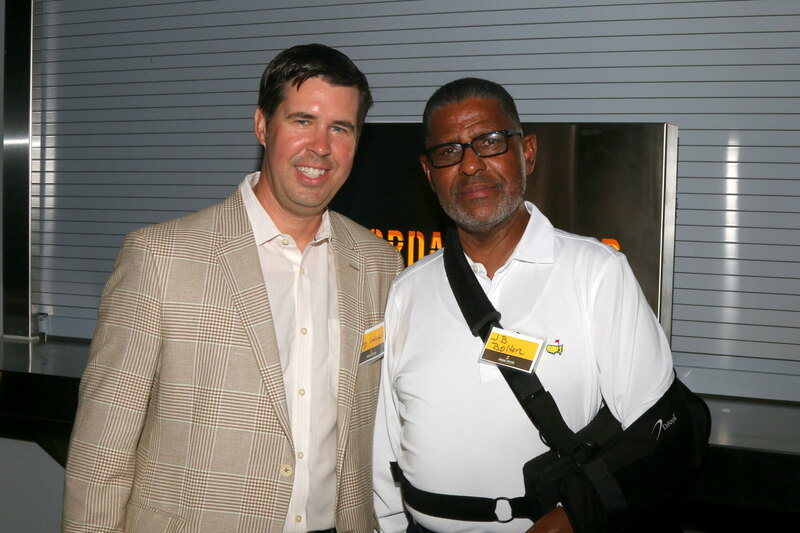 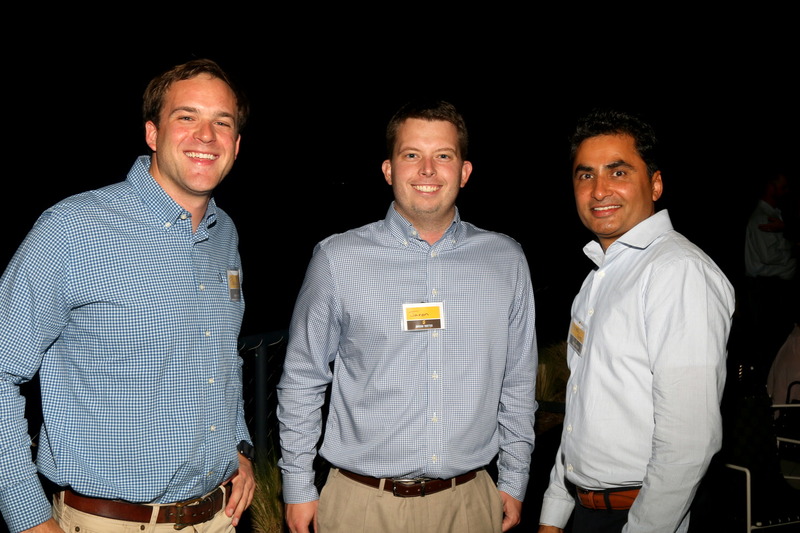 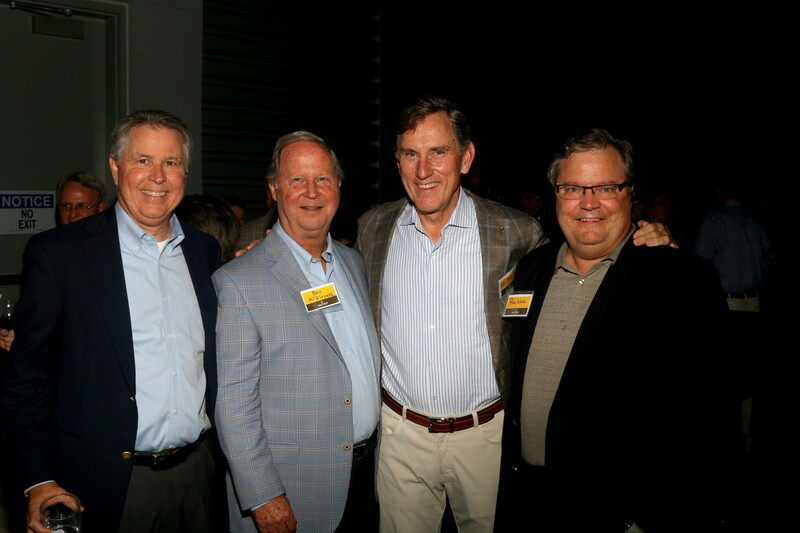 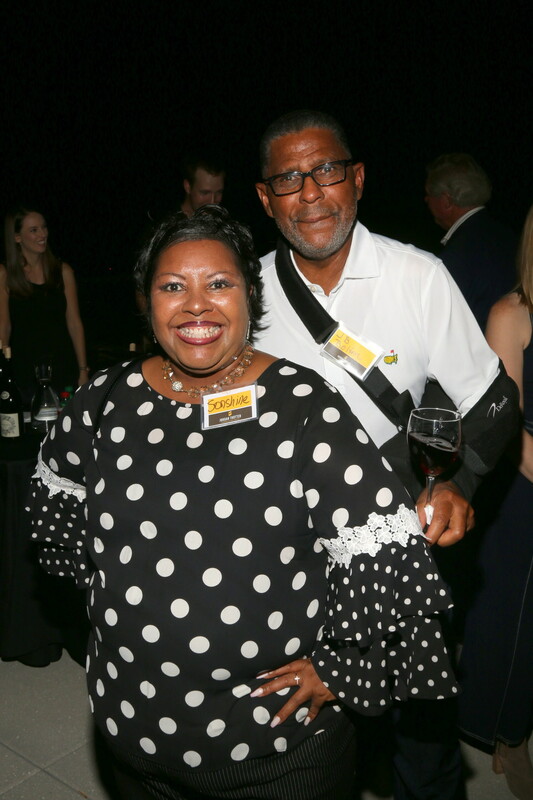 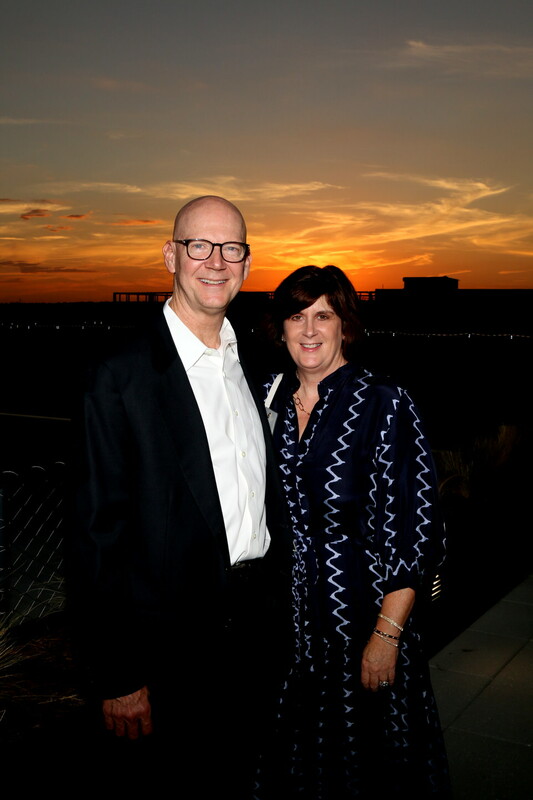 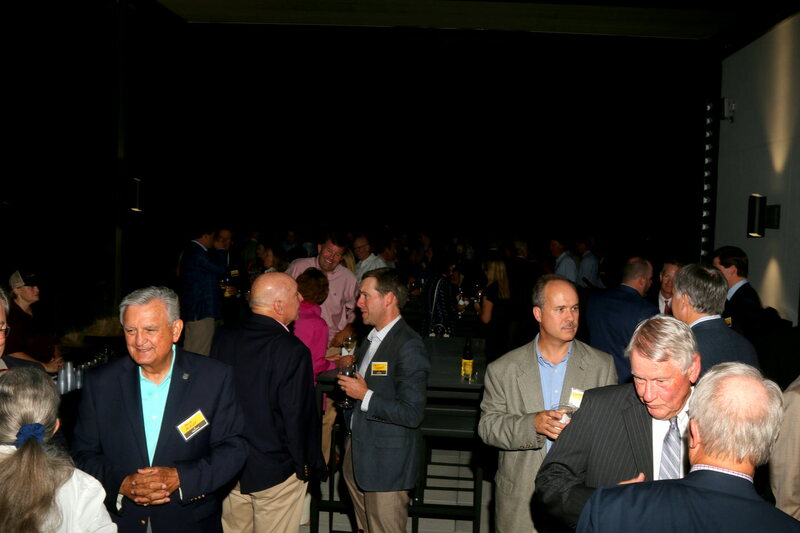 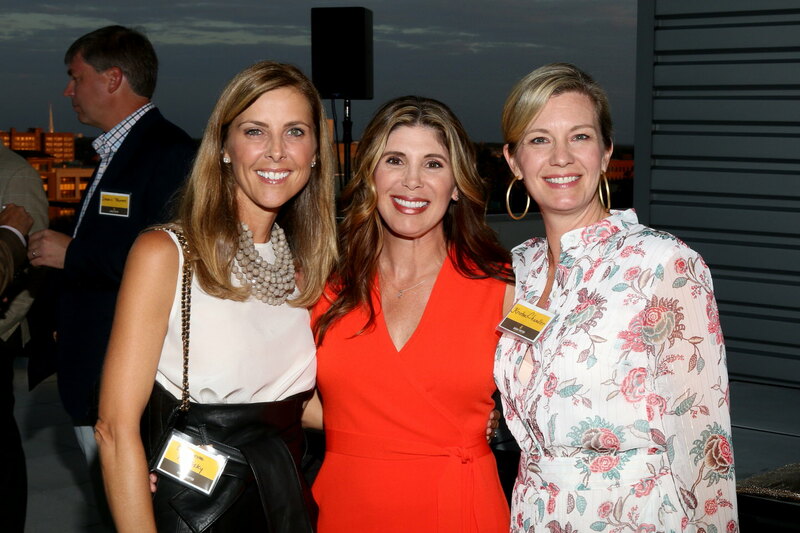 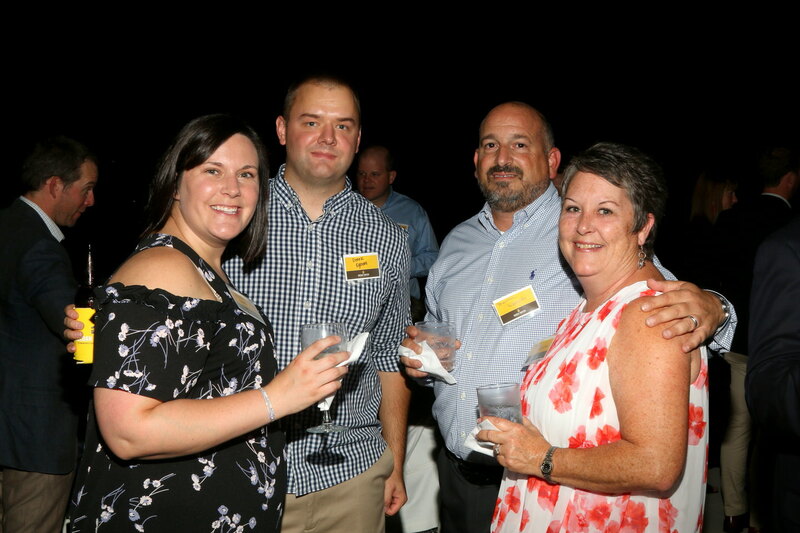 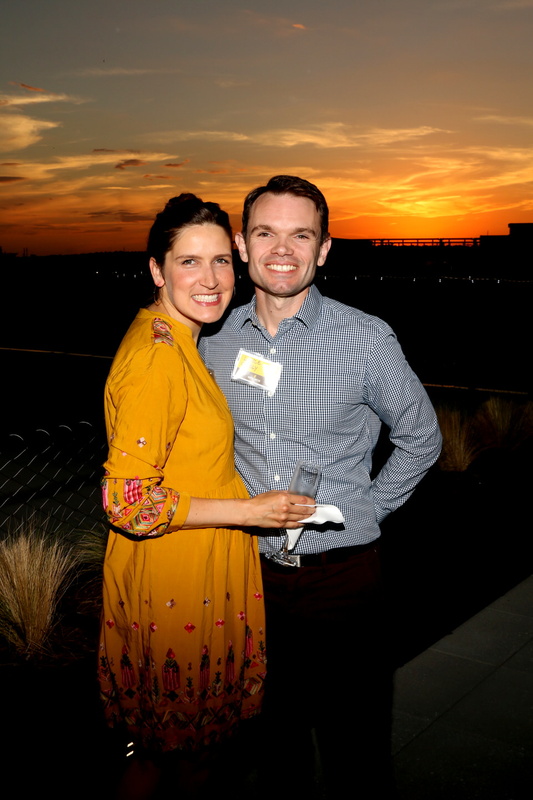 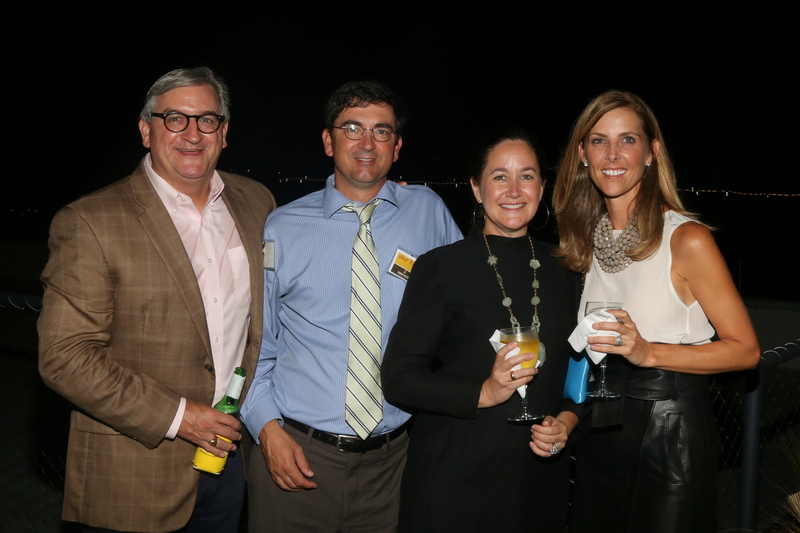 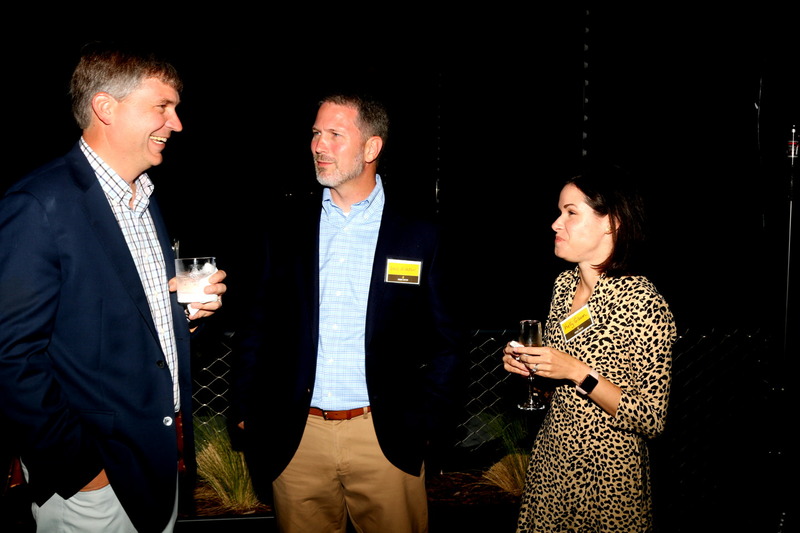 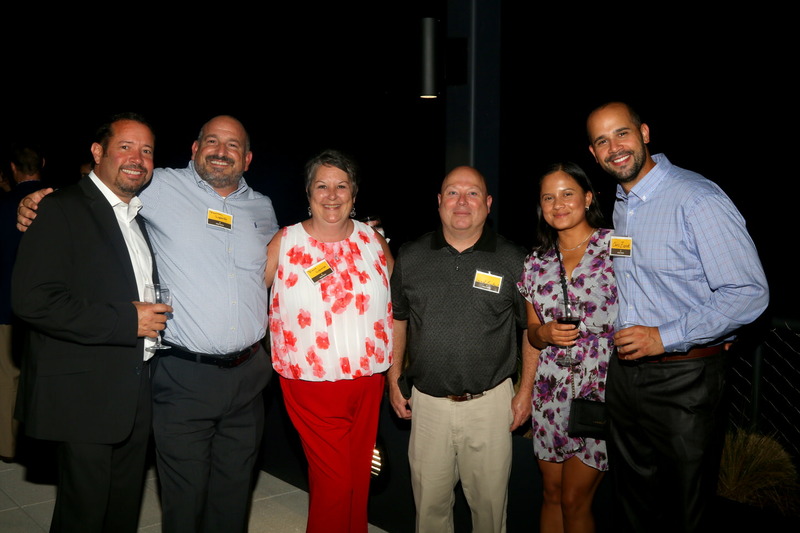 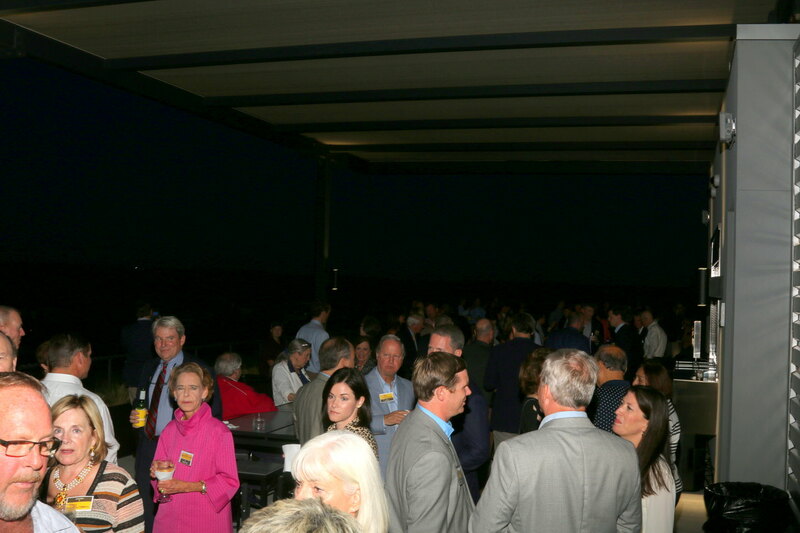 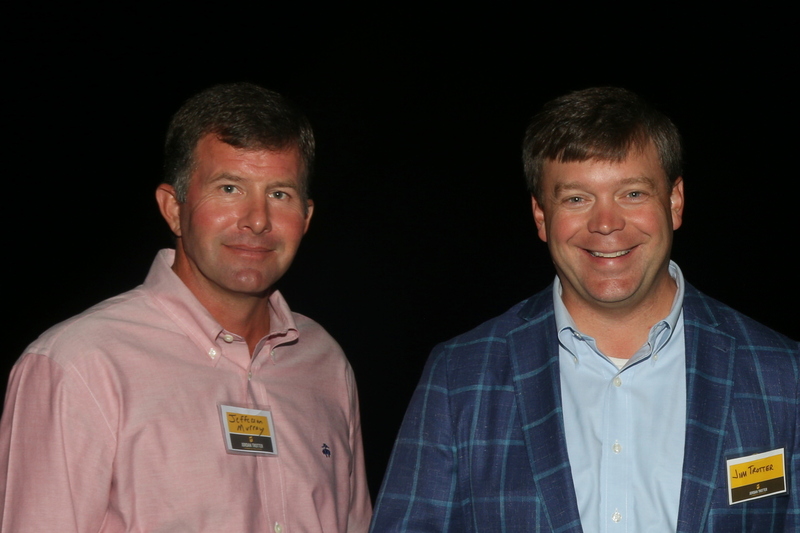 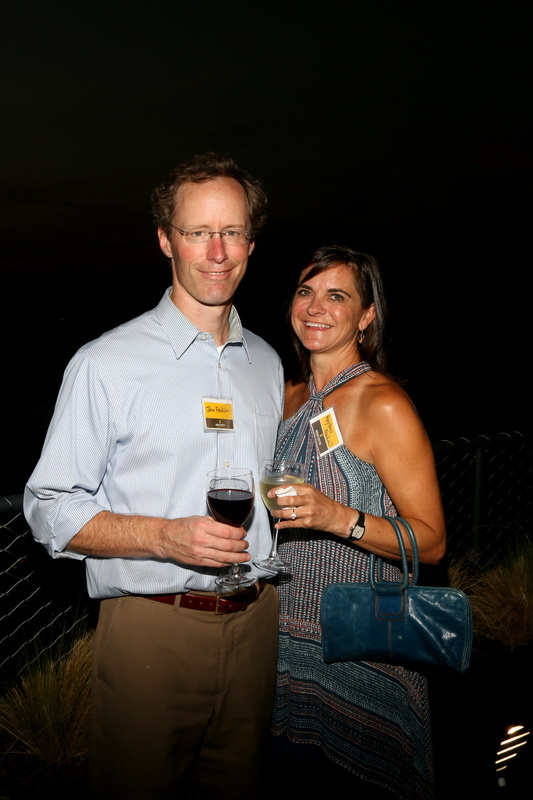 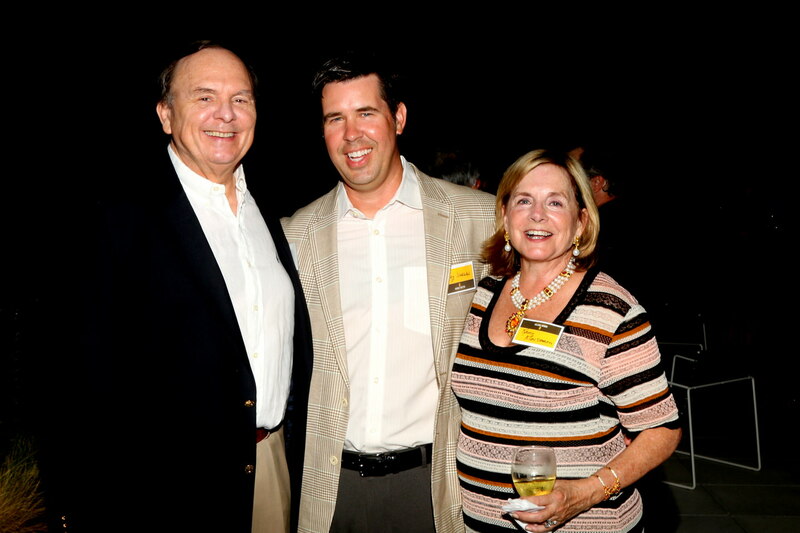 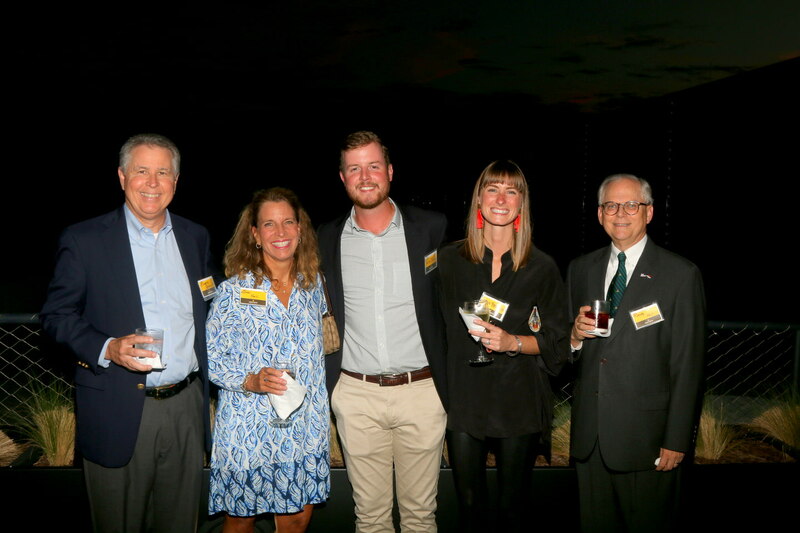 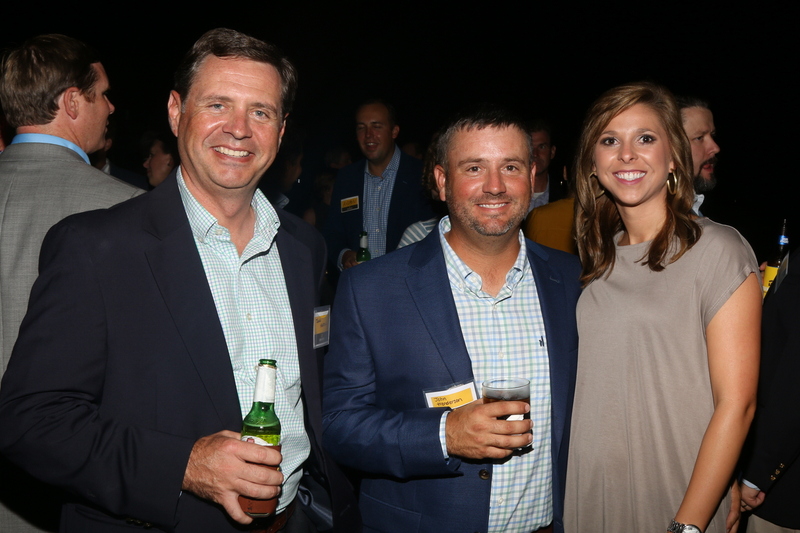 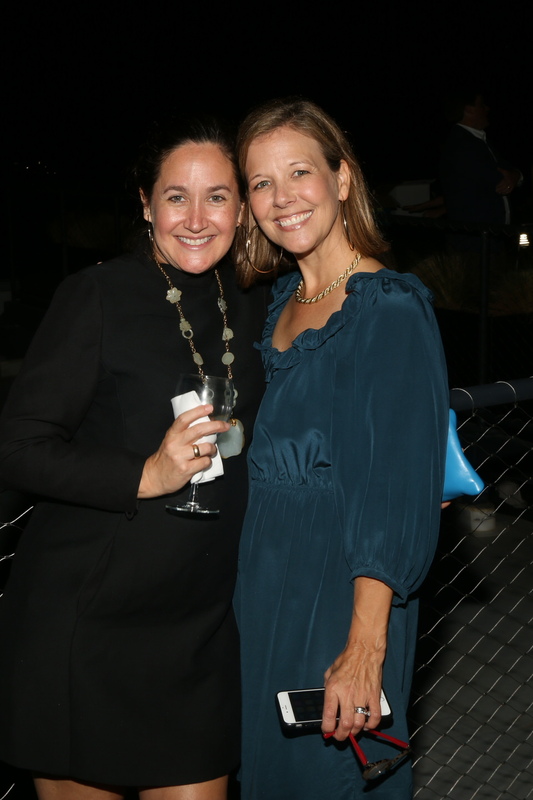 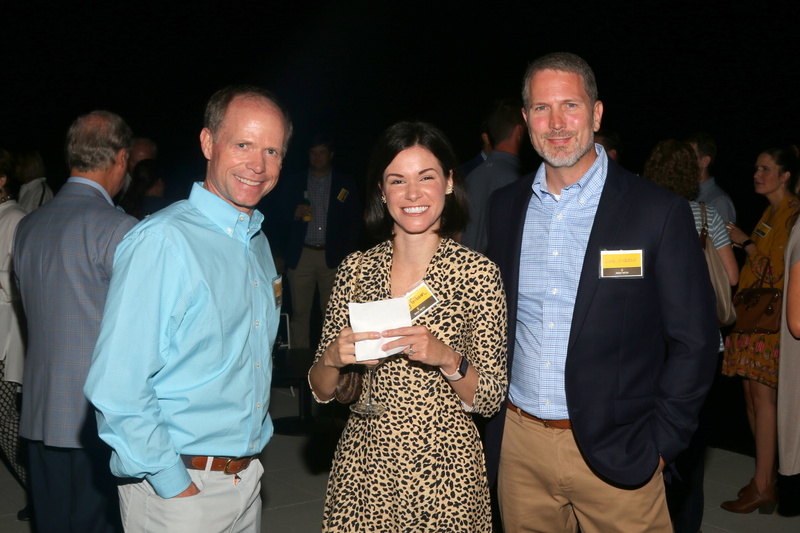 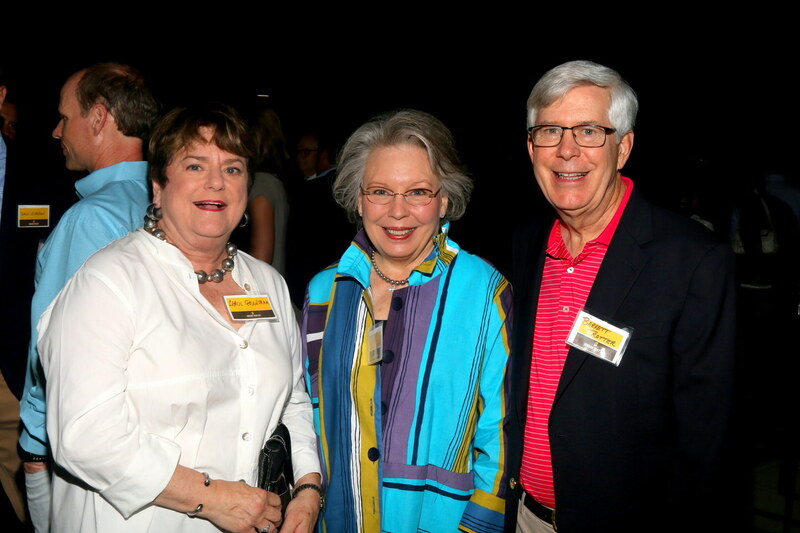 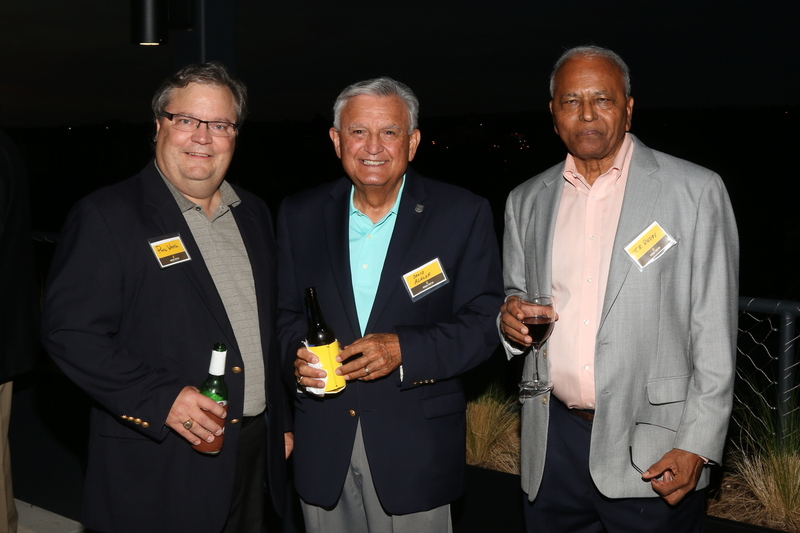 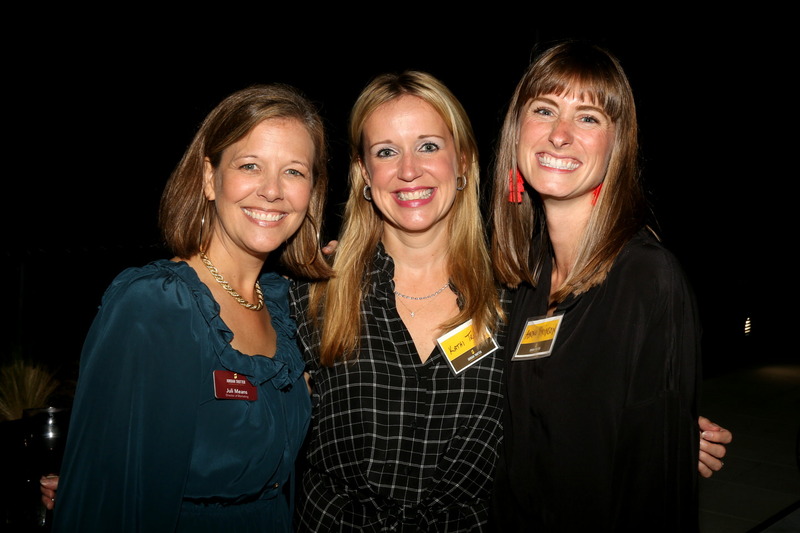 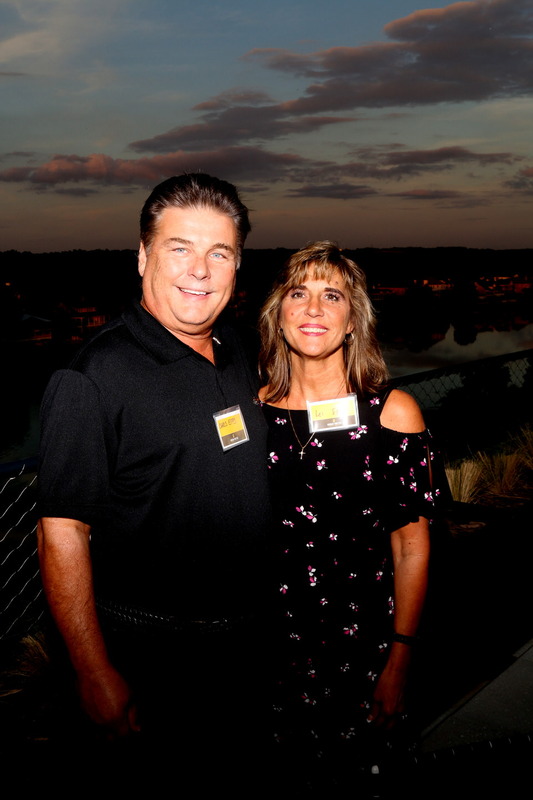 That bond was abundantly apparent at this year’s Jordan Trotter Client Appreciation Gathering we held in early October on the “Cloud” rooftop venue of the Hull McKnight Georgia Cyber Center. 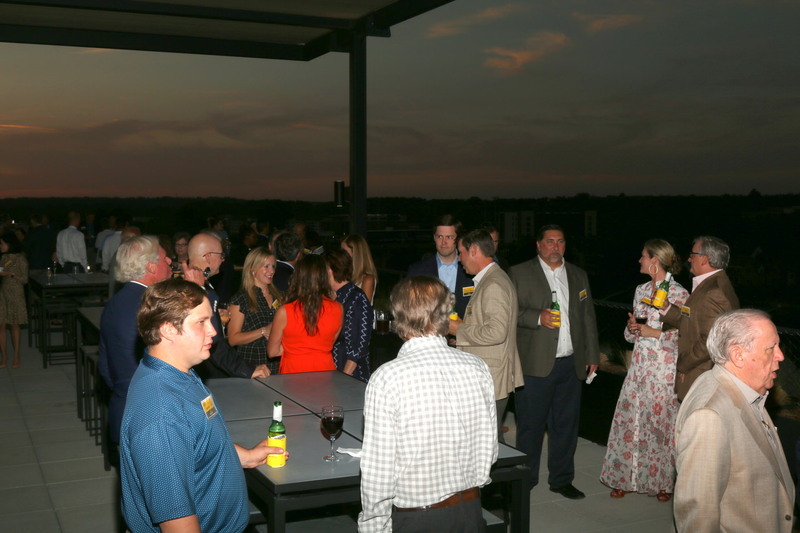 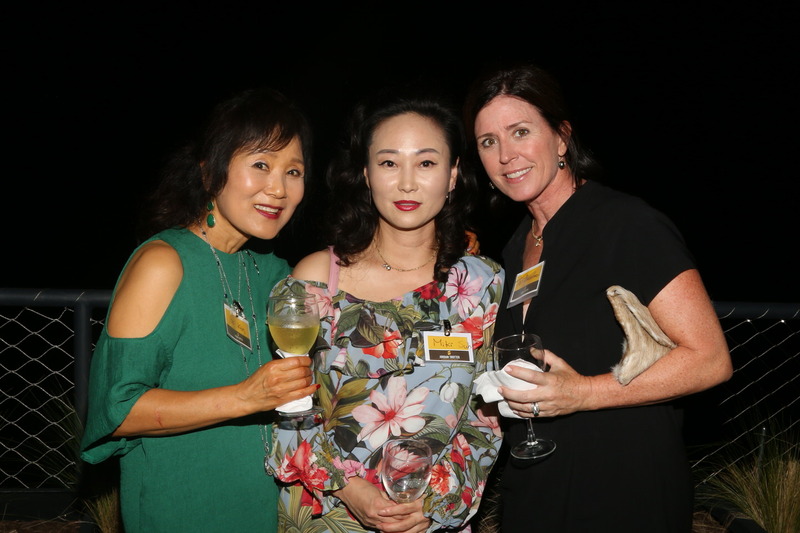 What a beautiful evening with friends, clients and acquaintances. 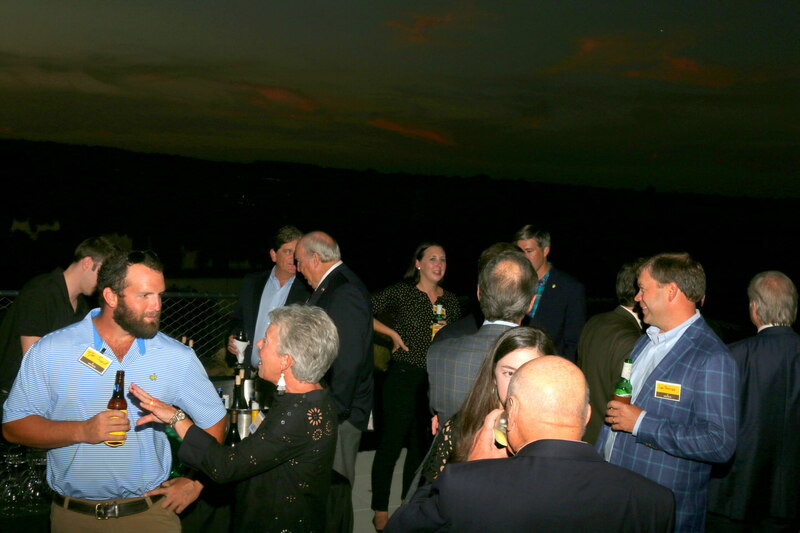 What a fabulous setting with the most perfect view of Downtown Augusta and the Savannah River. 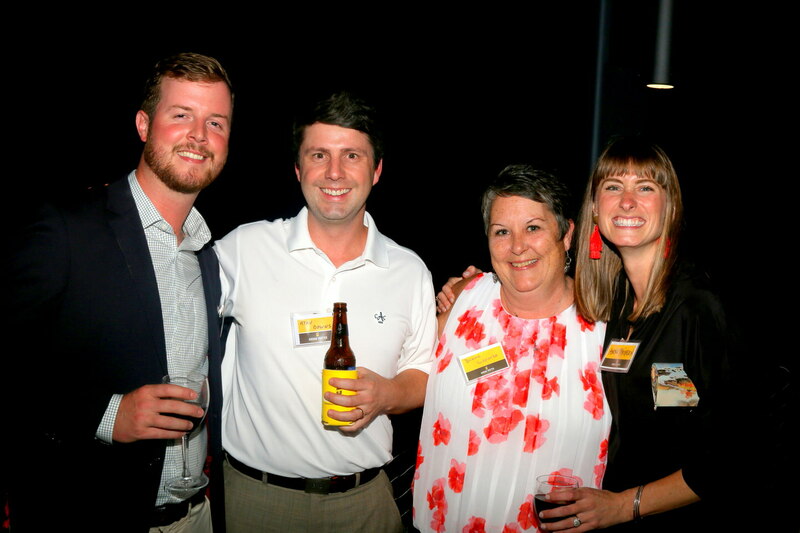 As our relationships grow, deepen, and expand we are humbled and excited to watch our company grow. 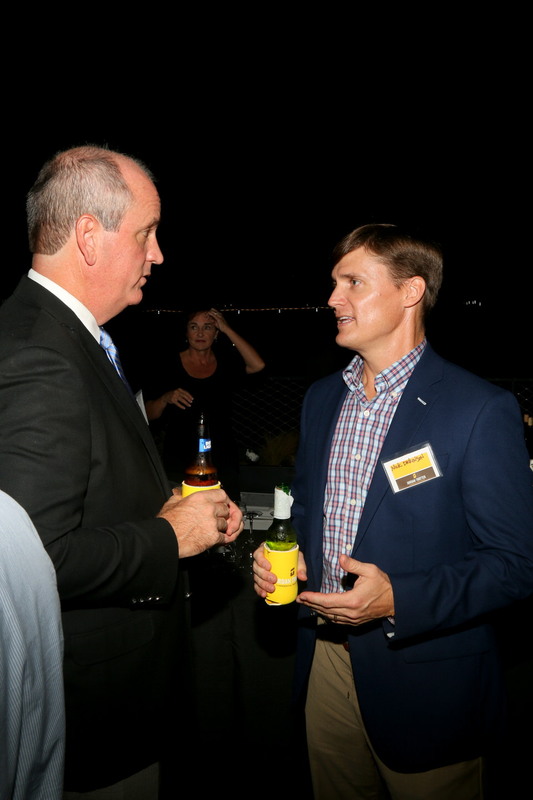 Just as the River Region becomes the cyber hub of our country we continue to see growth in our Asset and Property Management Division. 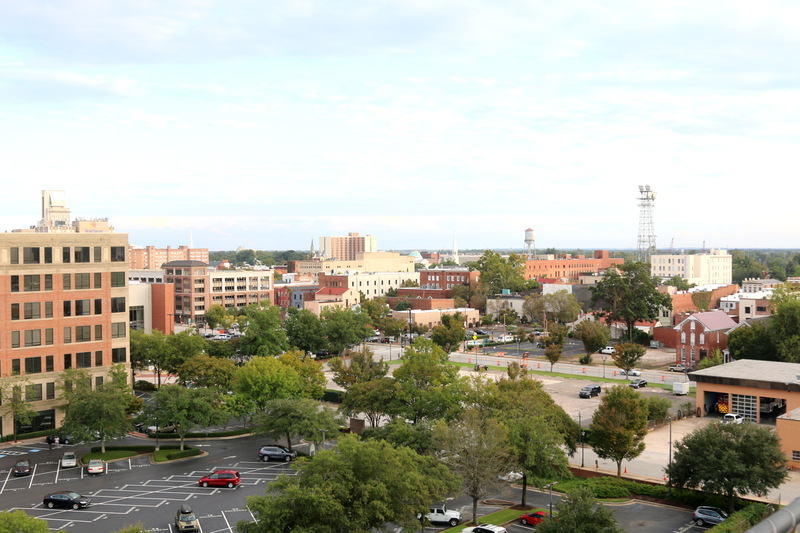 The aforementioned Hull McKnight Georgia Cyber Center and its soon-to-be completed “twin”, the Shaffer MacCartney building are both managed by Jordan Trotter. 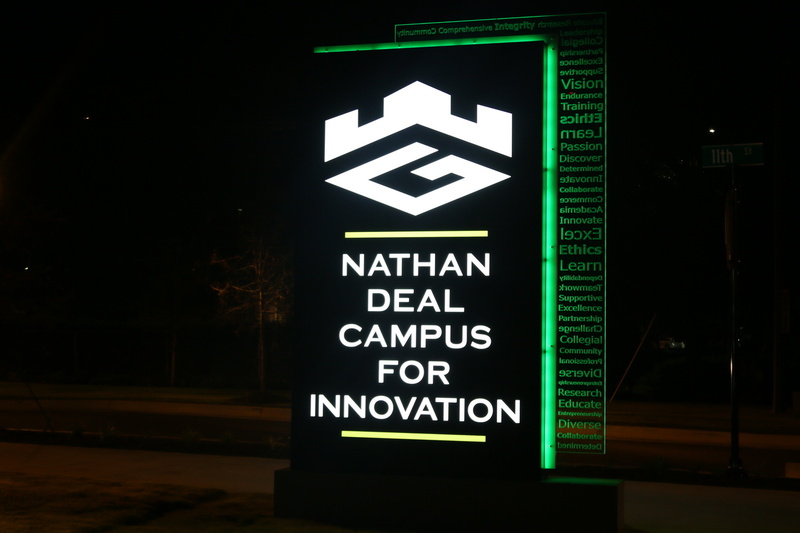 But Cyber is not the only business that is booming for our area. 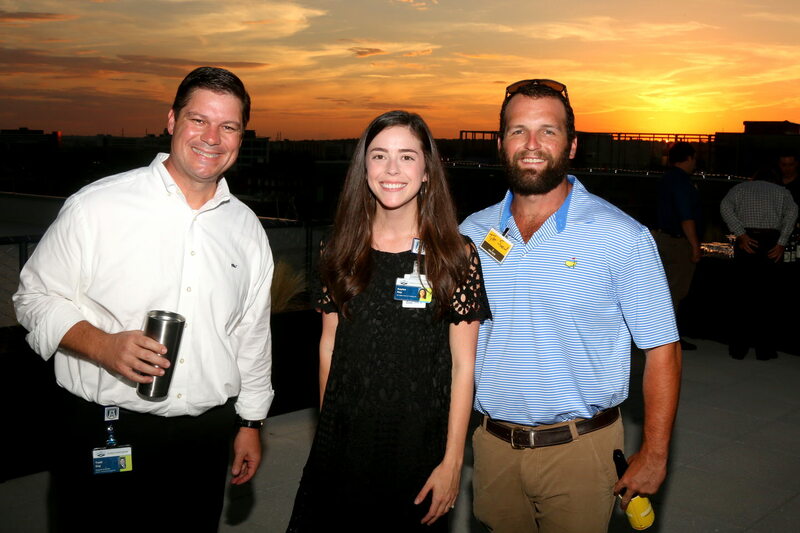 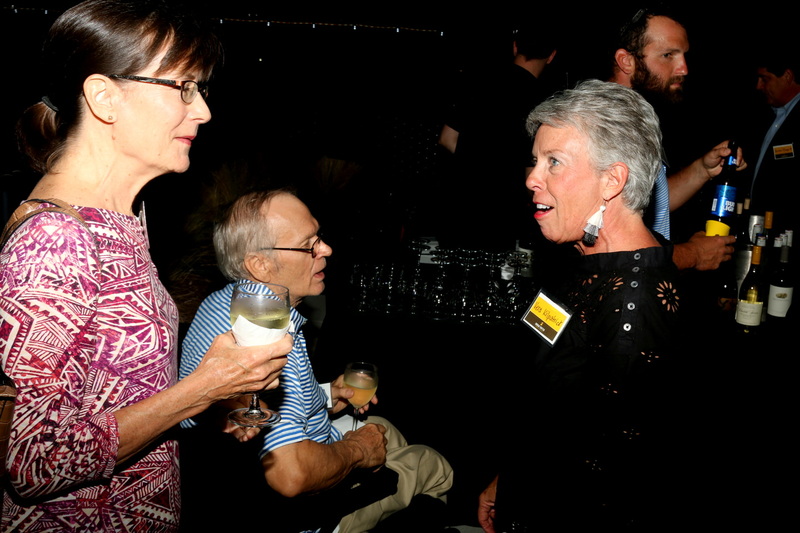 North Augusta is celebrating growth with beer, baseball and barbeque. 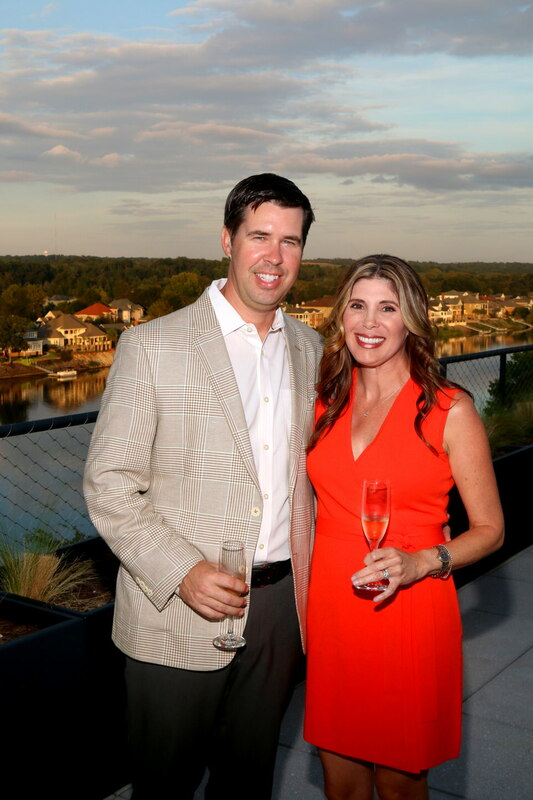 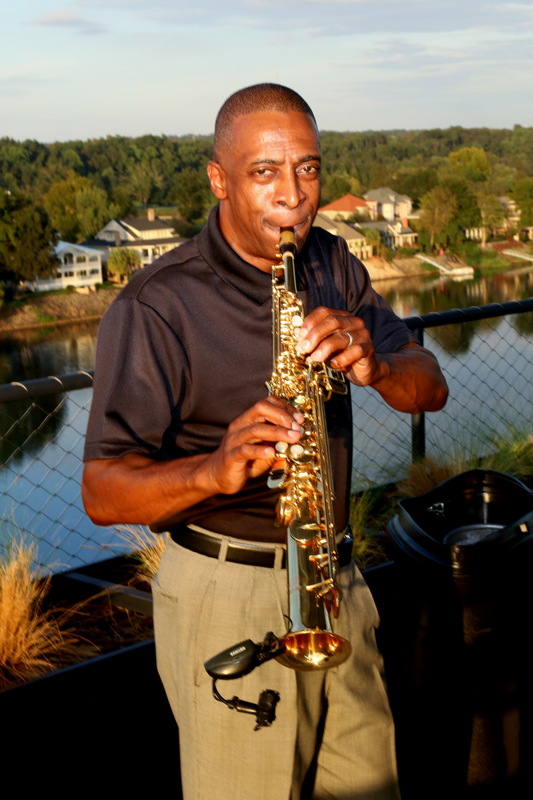 Jordan Trotter is excited to be a part of the many partners helping make Riverside Village go from a concept to a key part of our community’s landscape. 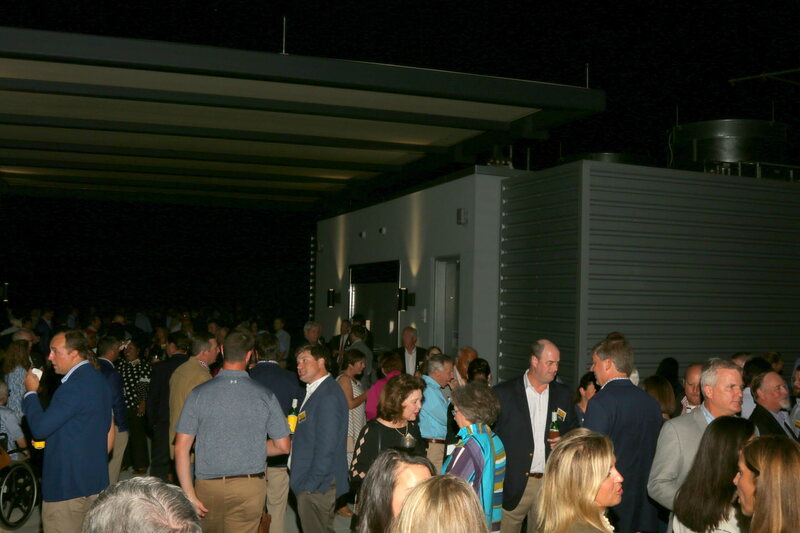 We will be announcing our full tenant lineup in early 2019! 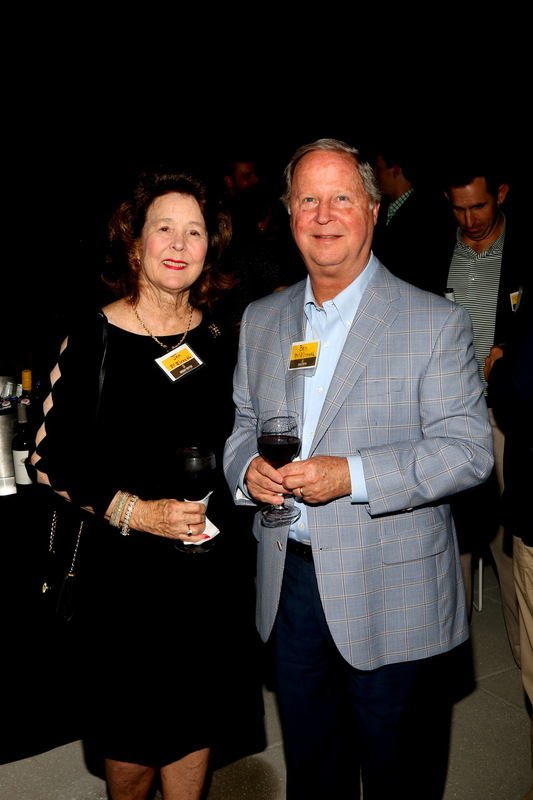 Take a look around, from Dollar General to Dunkin’. 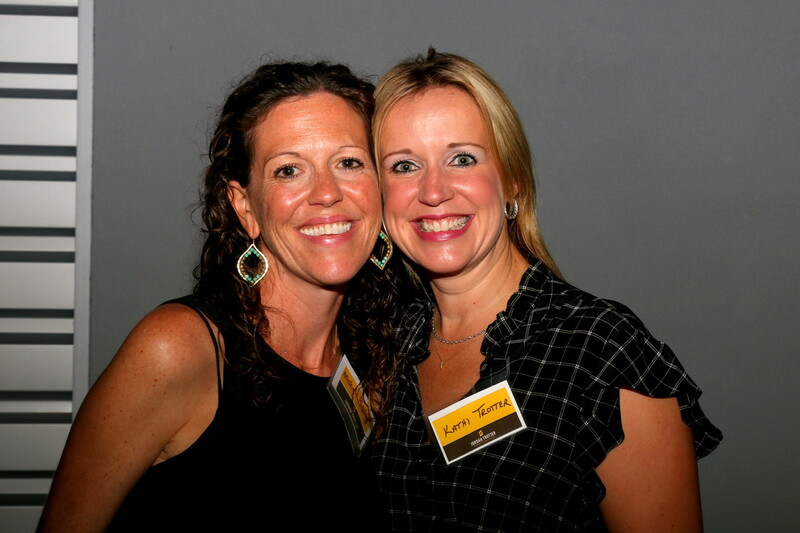 From dermatology to dent repair. 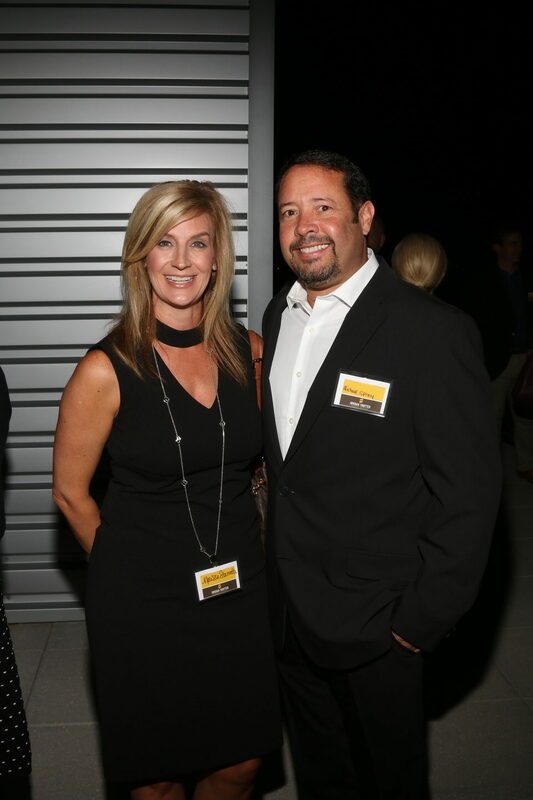 Car dealerships. 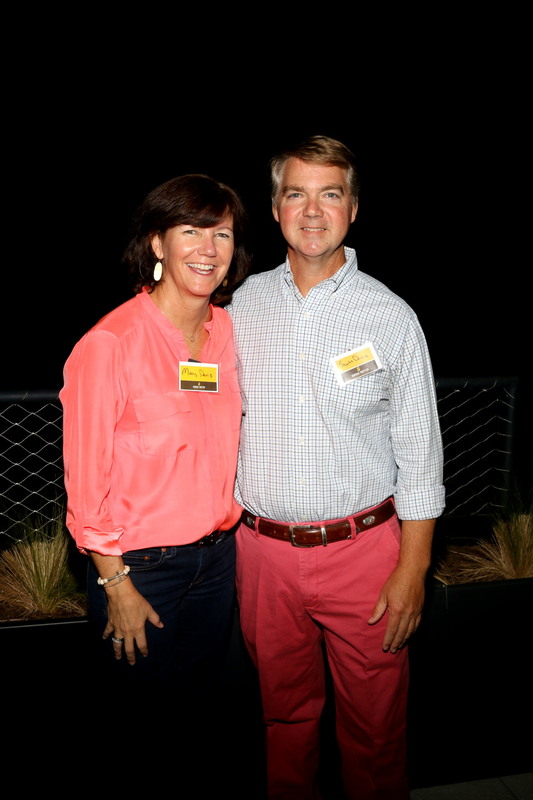 Grocery stores. 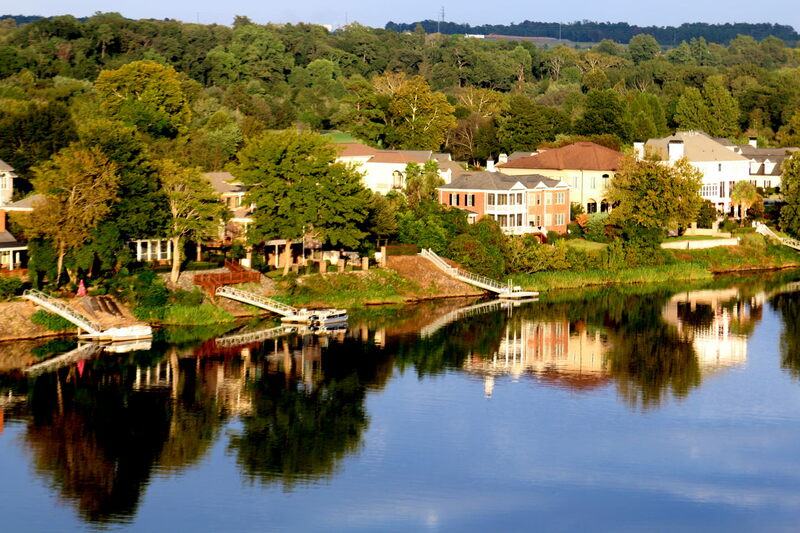 Restaurants and hotels. 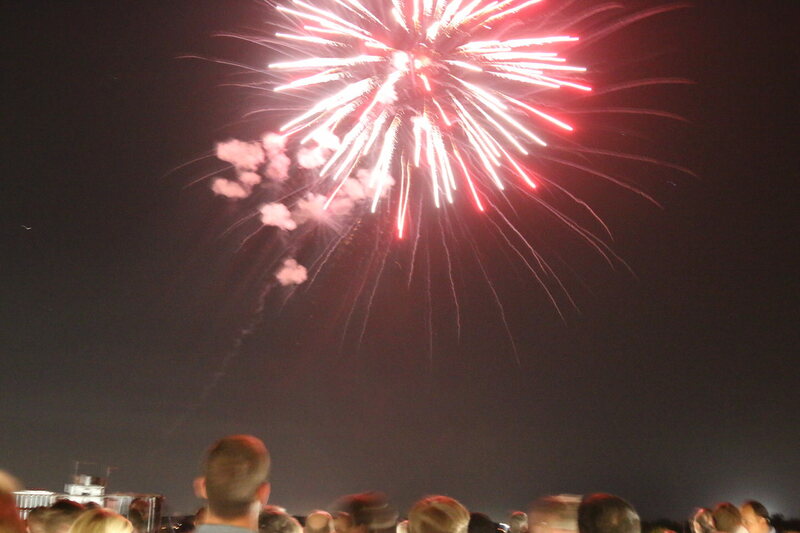 Even a television station. 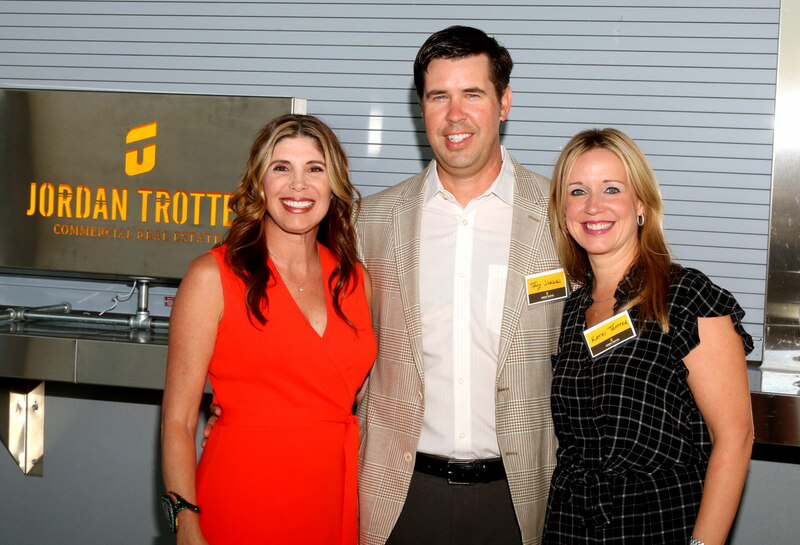 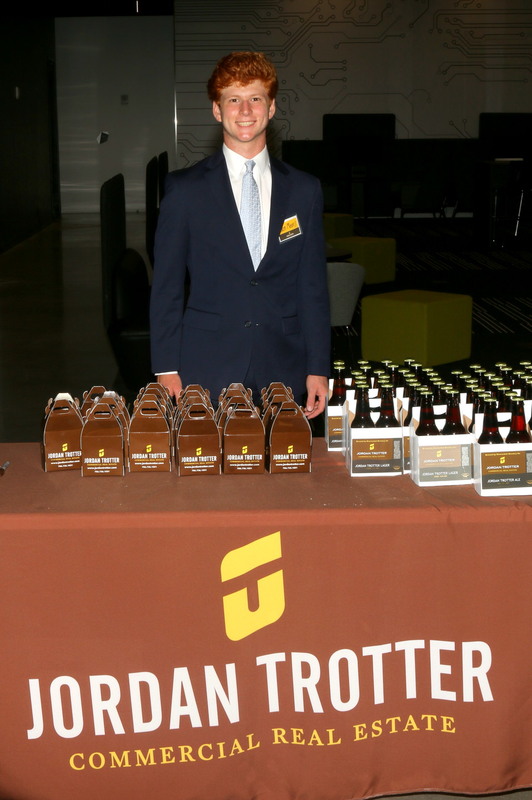 You name it, our community partners are everywhere and Jordan Trotter is proud to be a part of the growth! 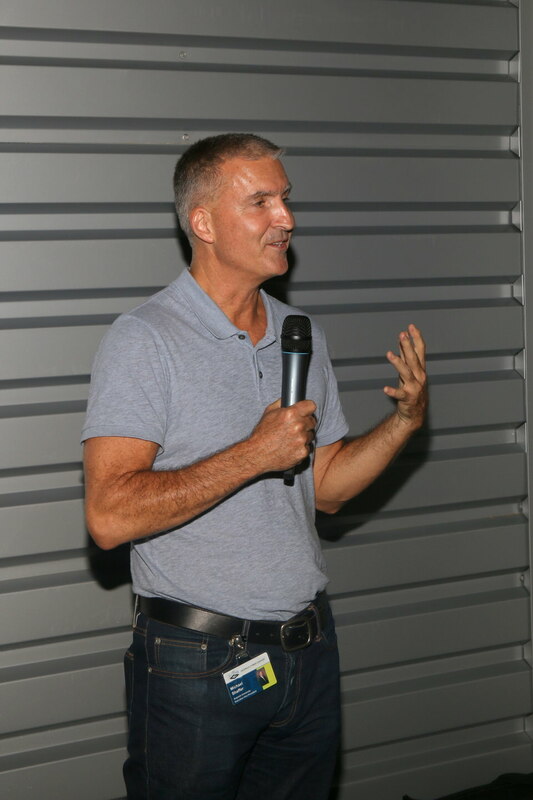 Yes, these are exciting times for our community and for our company. 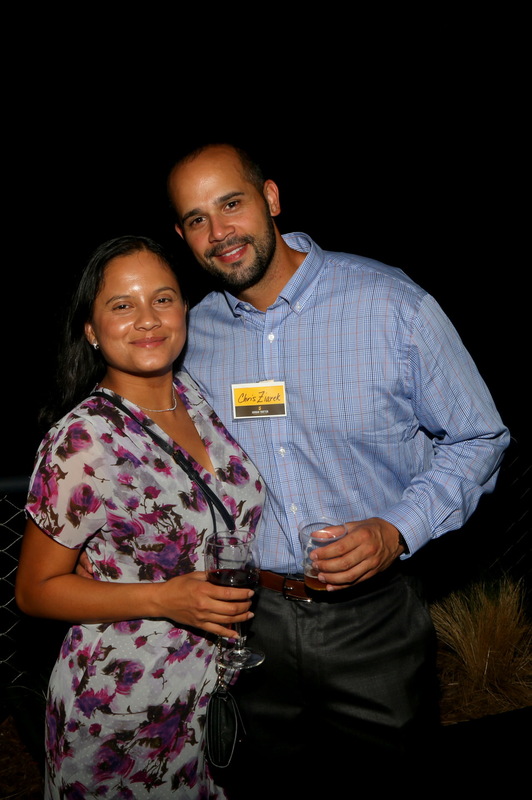 We will always realize the real strength behind the growth of our community and our company is YOU! 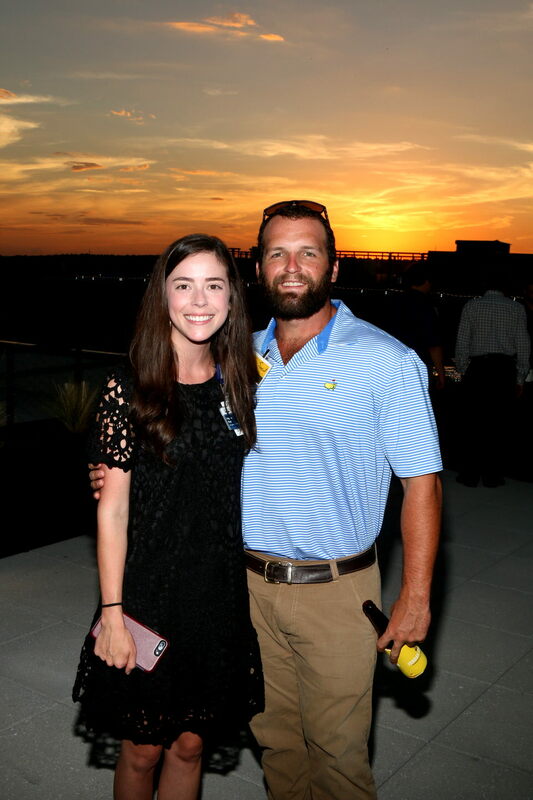 The relationships are what it is all about. 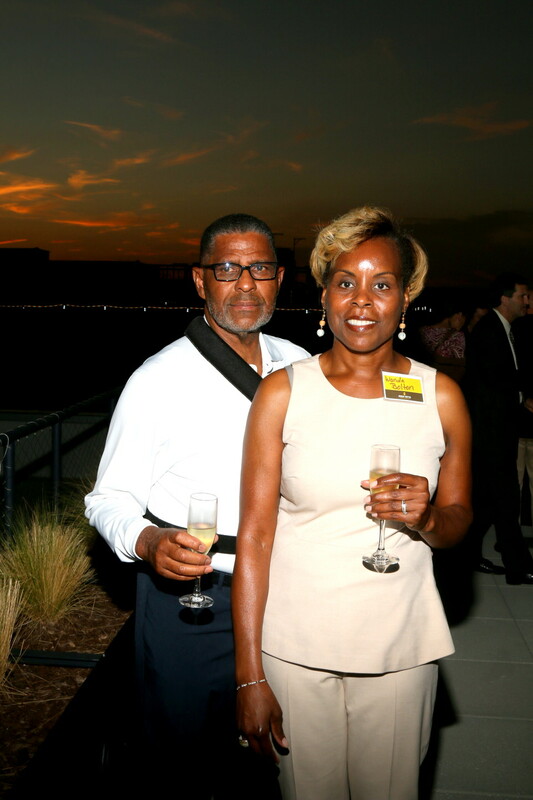 Thank you for letting us work for you to keep those relationships going strong. 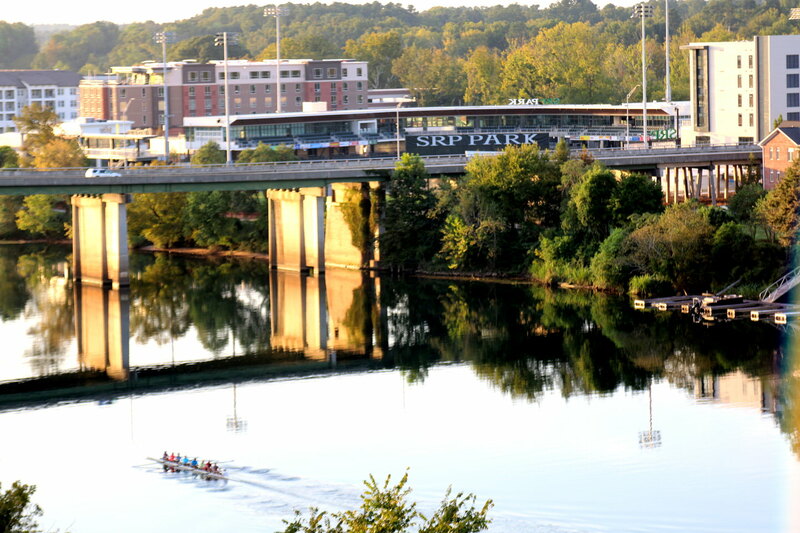 It is a privilege we promise to never take for granted.